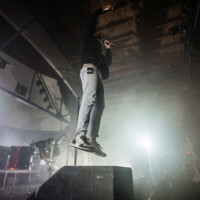 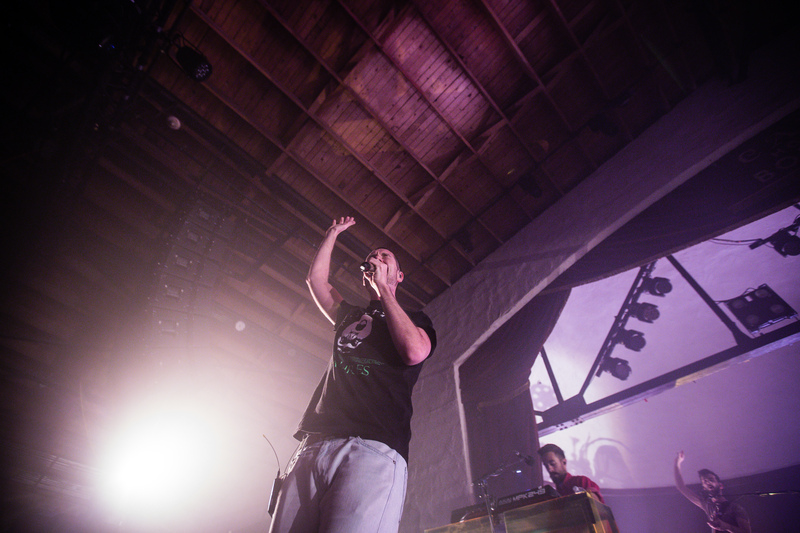 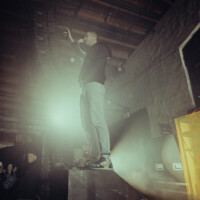 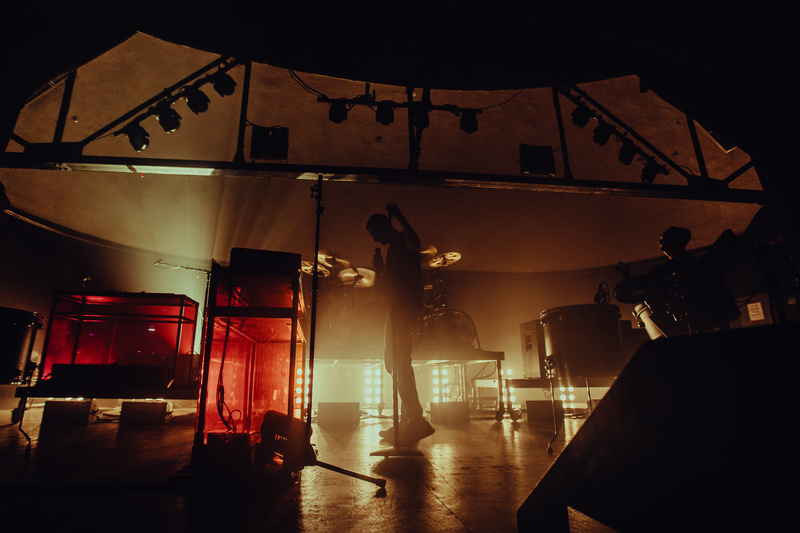 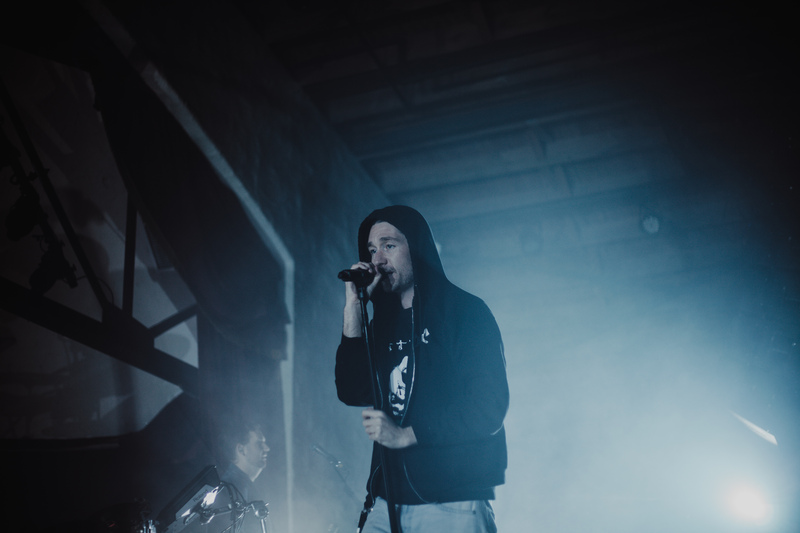 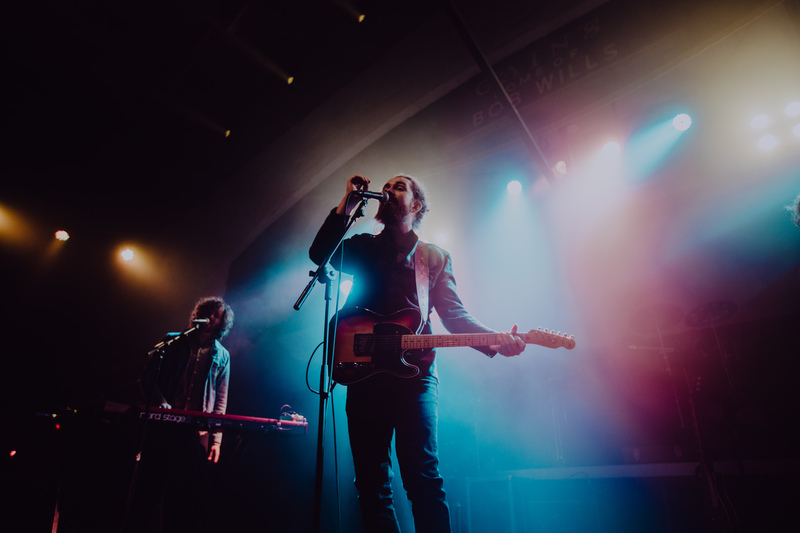 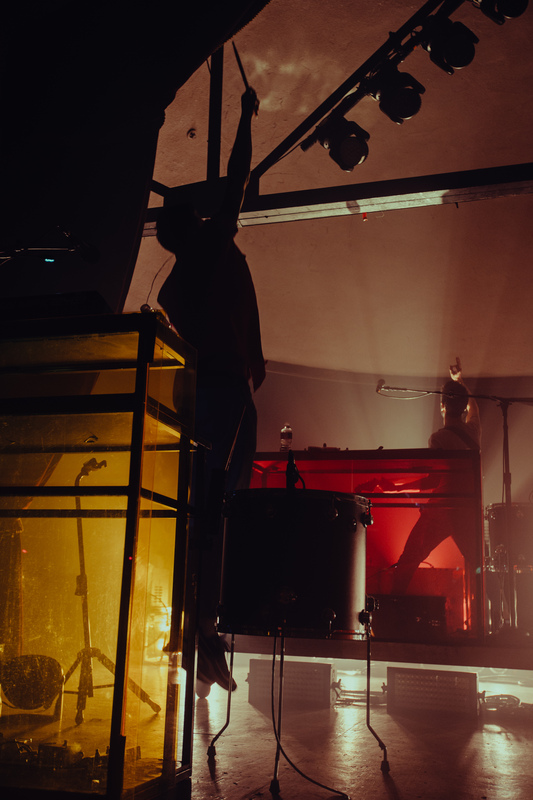 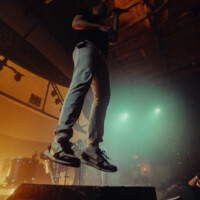 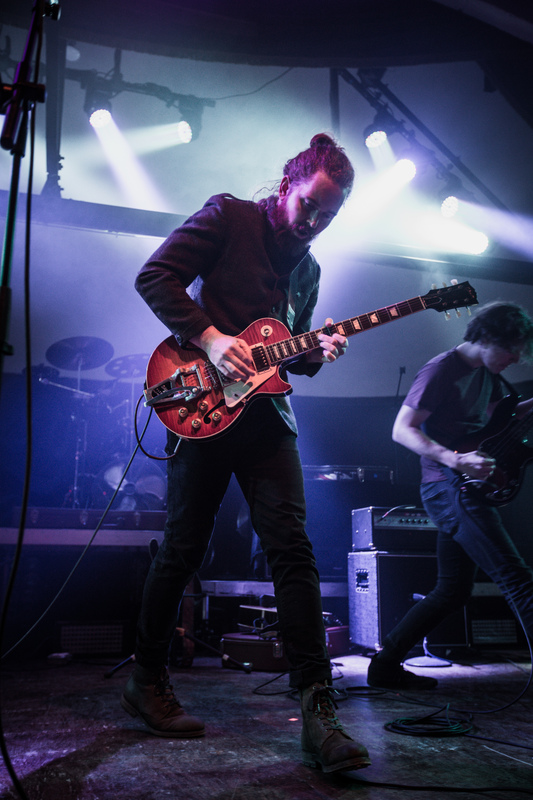 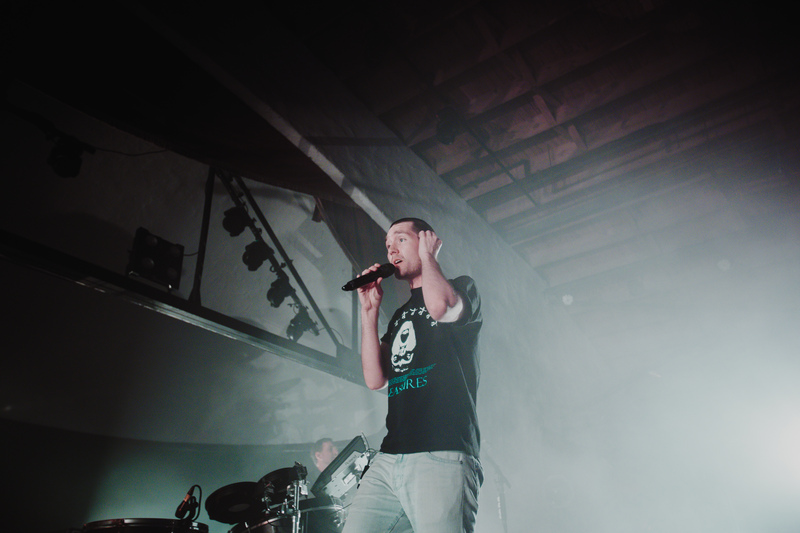 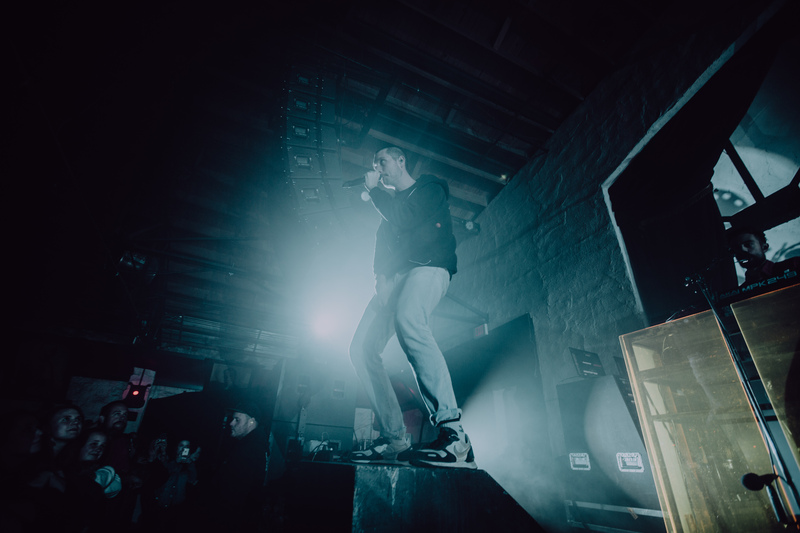 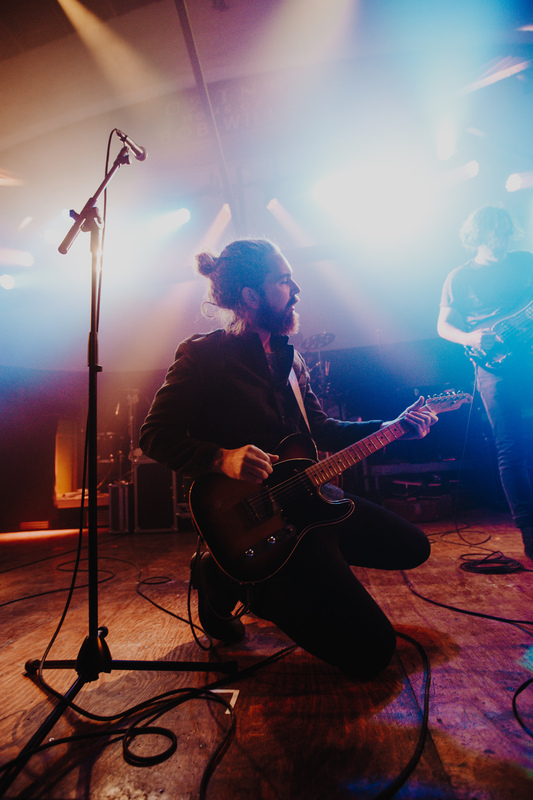 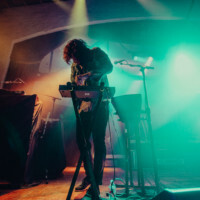 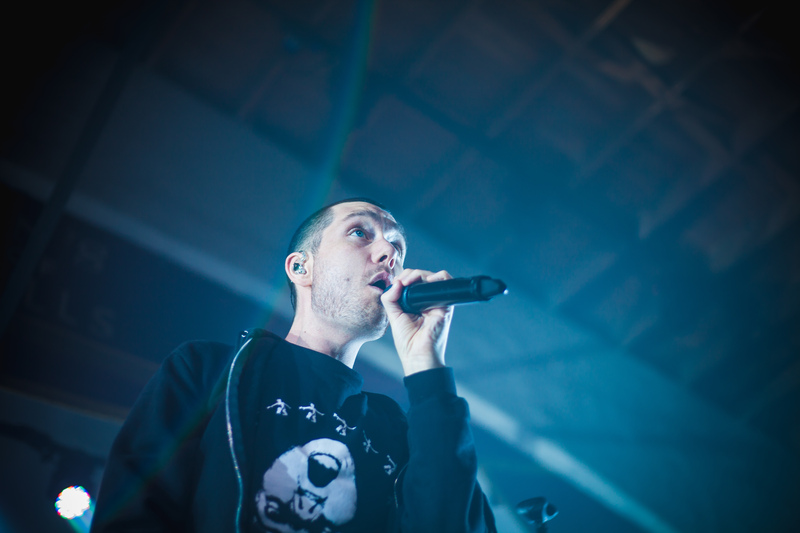 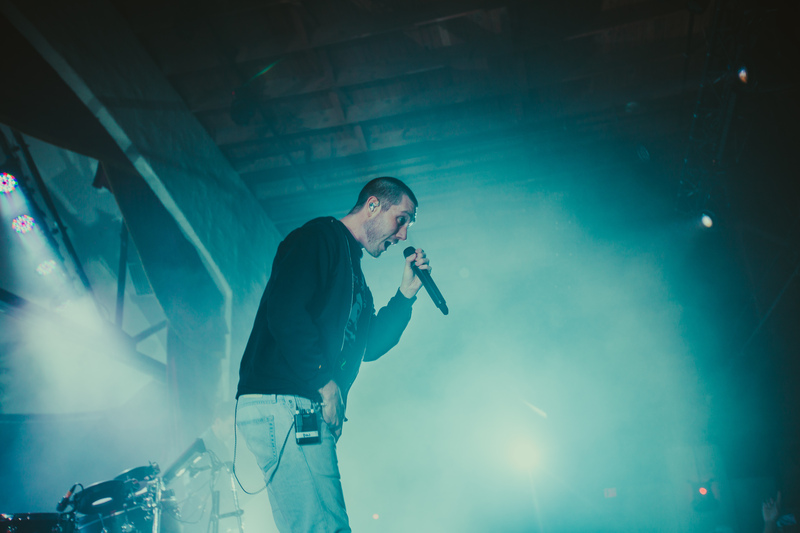 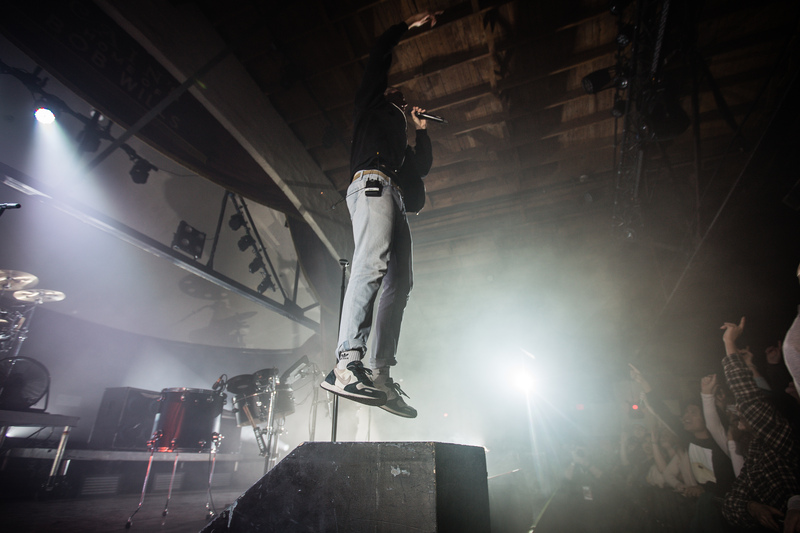 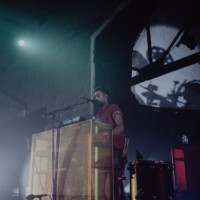 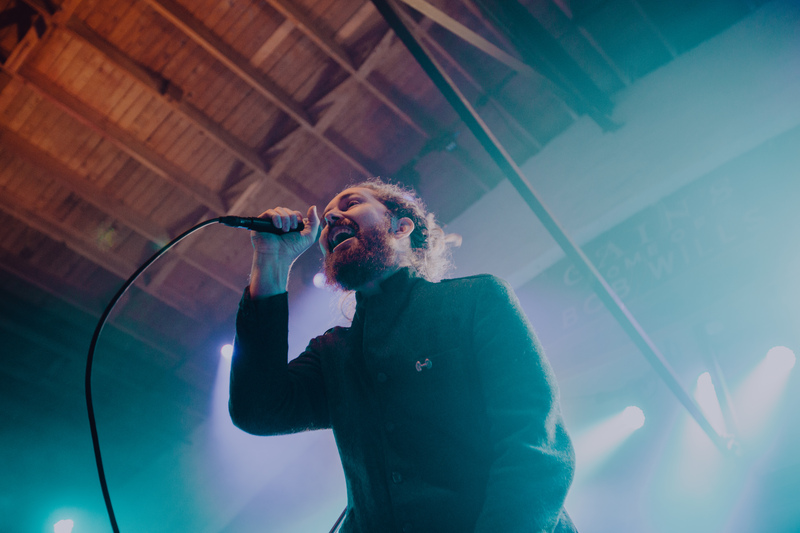 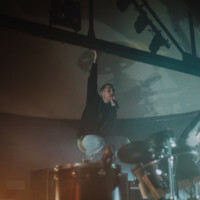 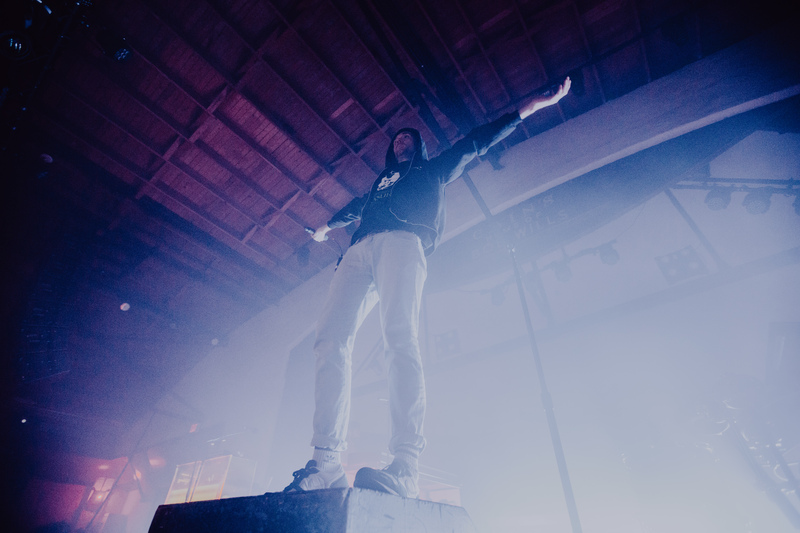 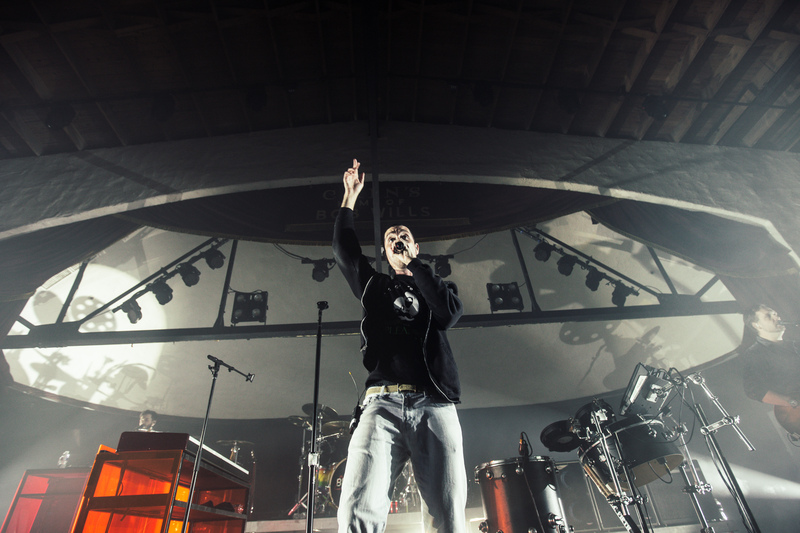 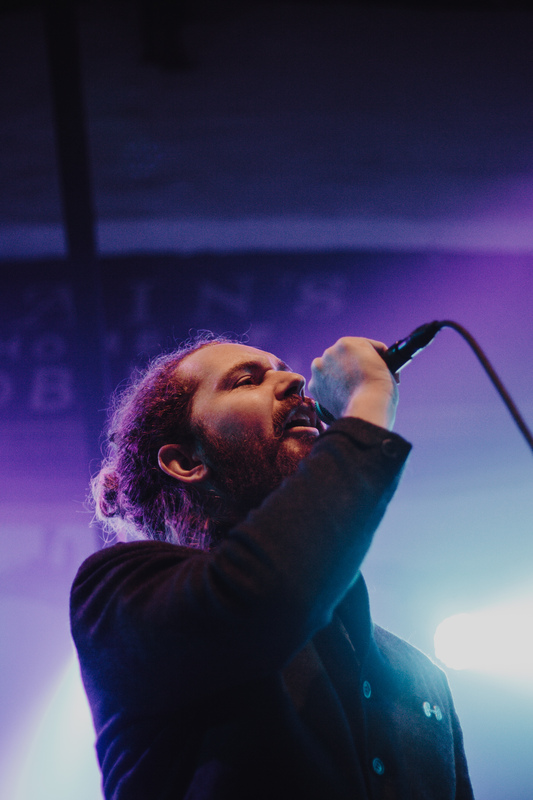 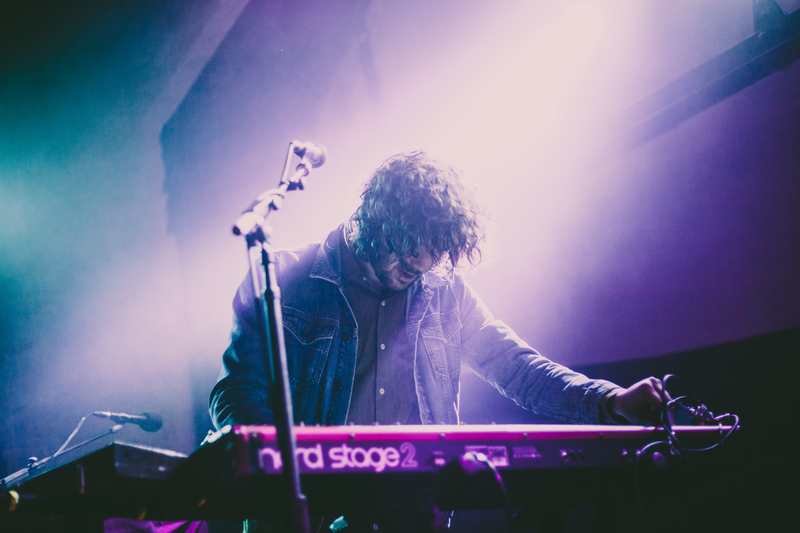 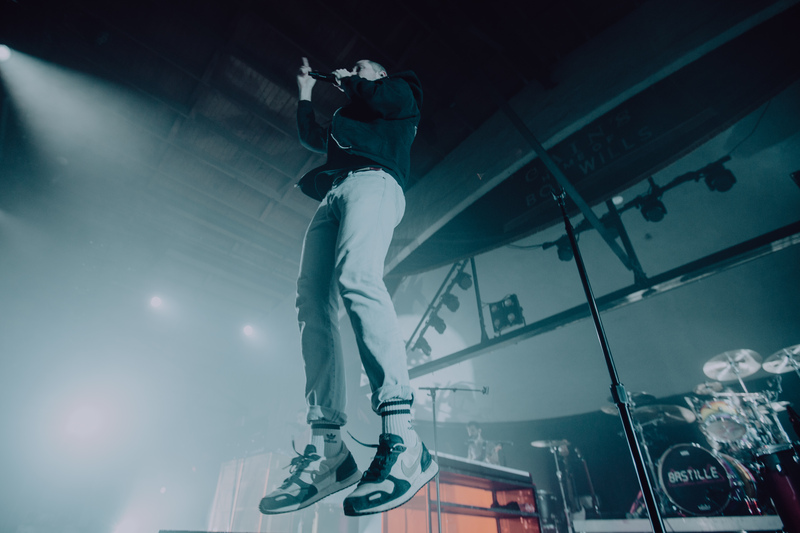 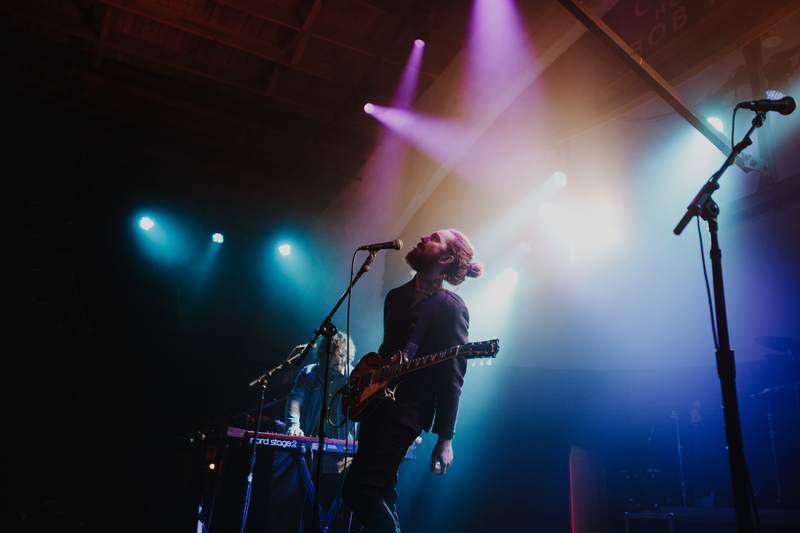 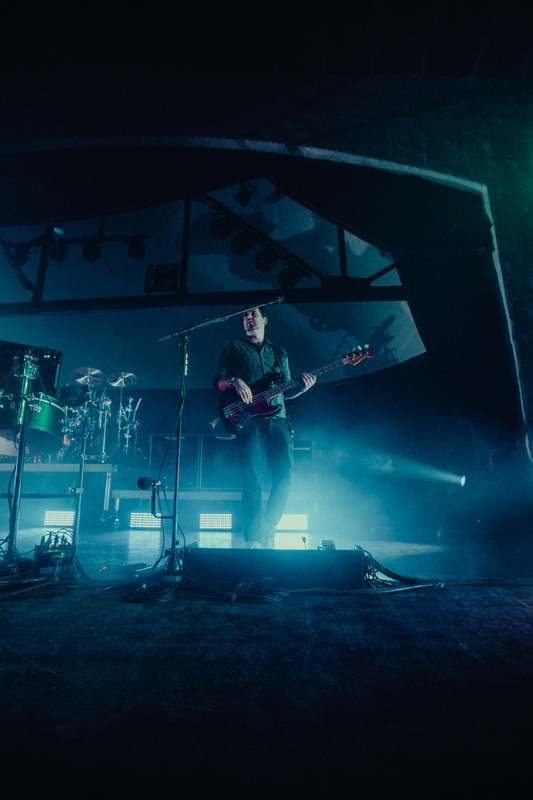 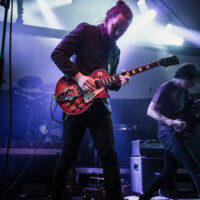 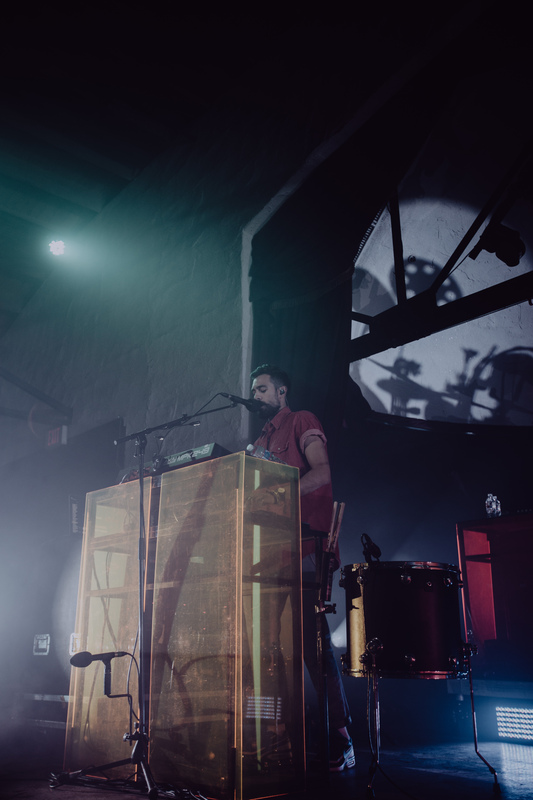 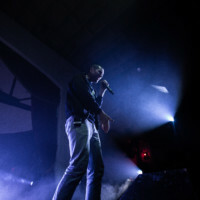 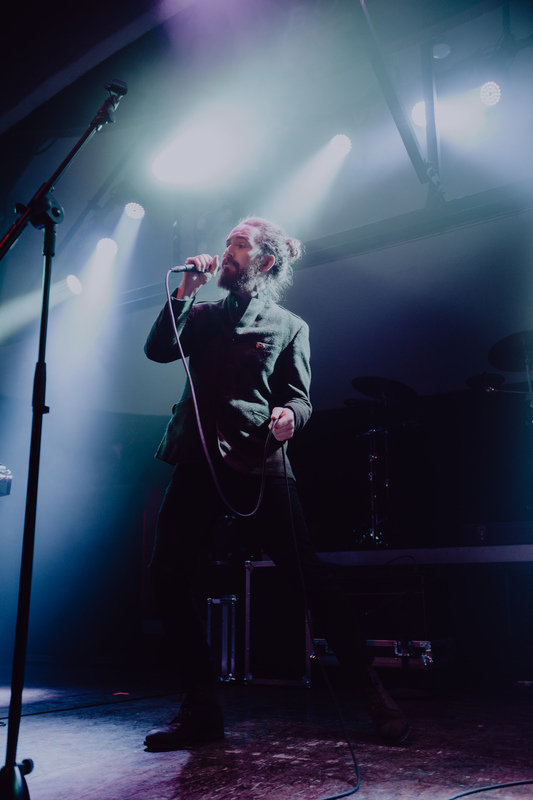 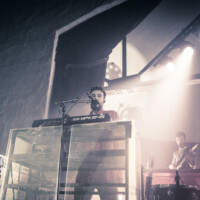 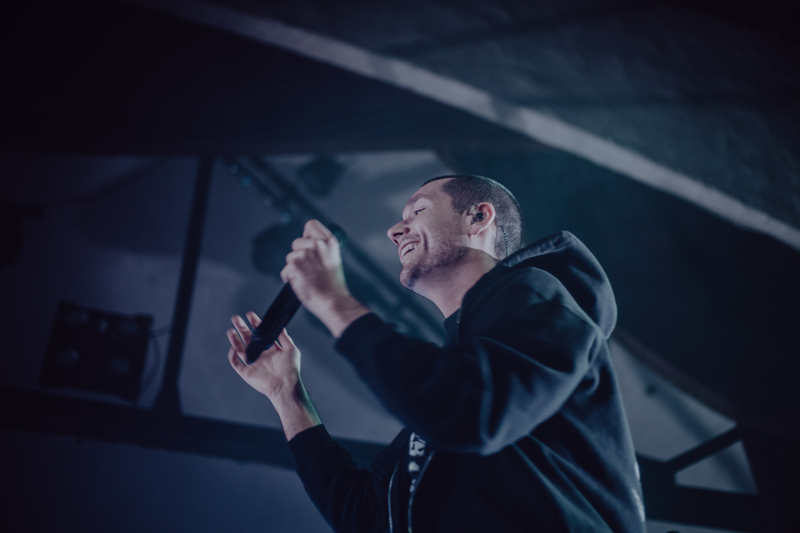 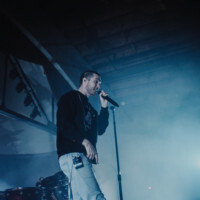 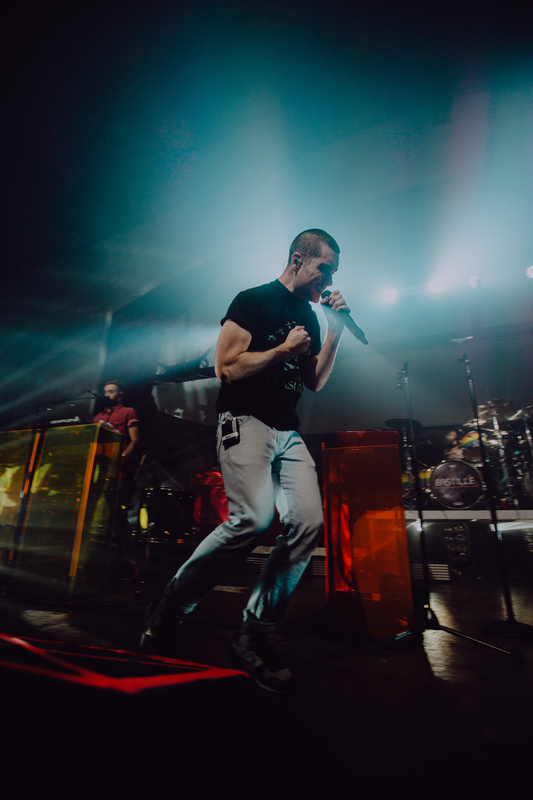 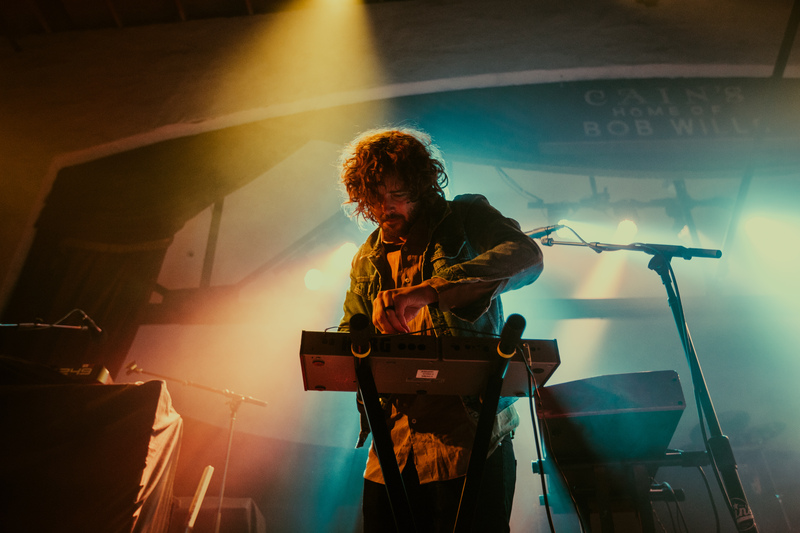 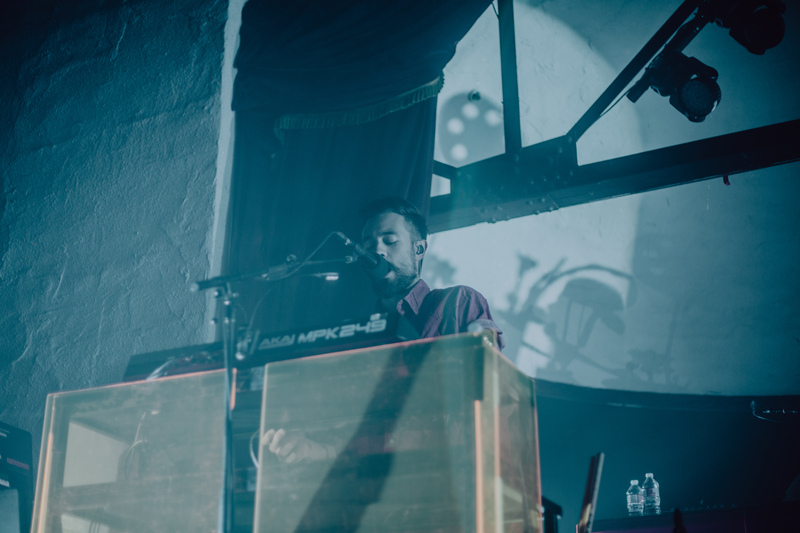 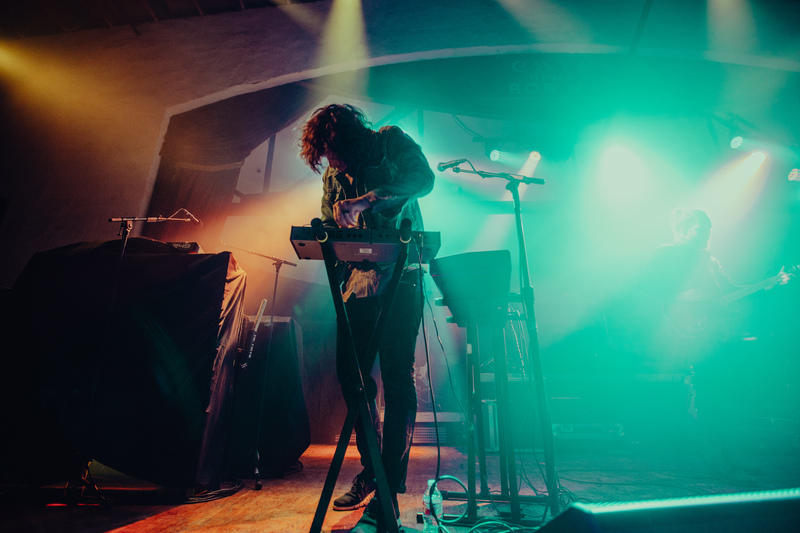 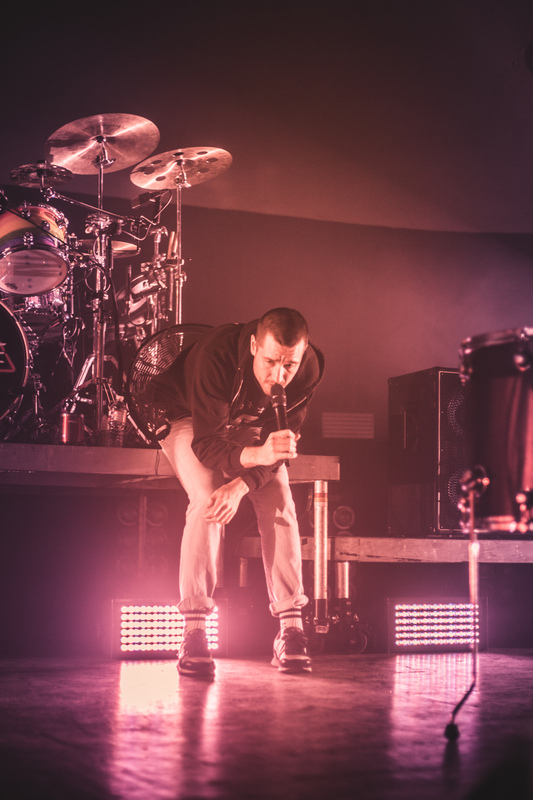 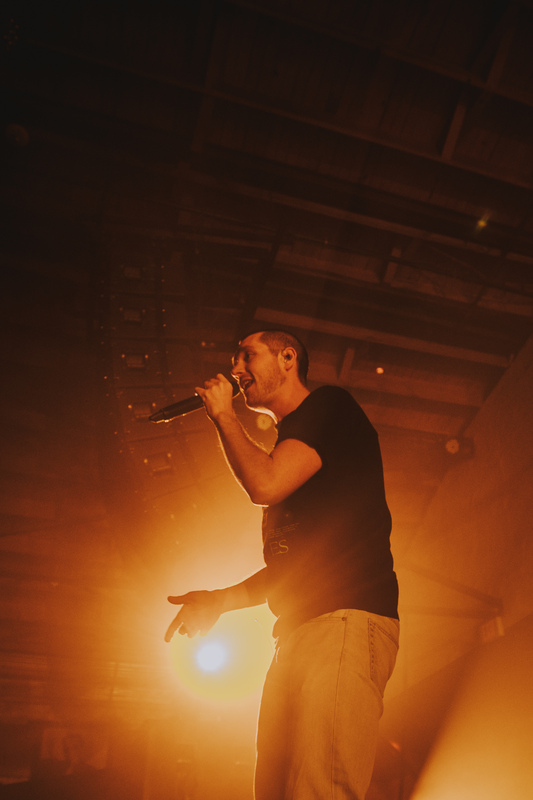 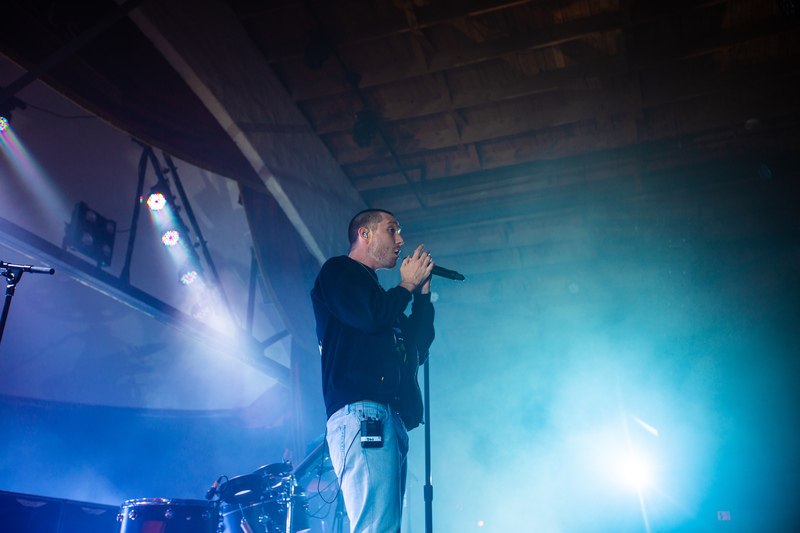 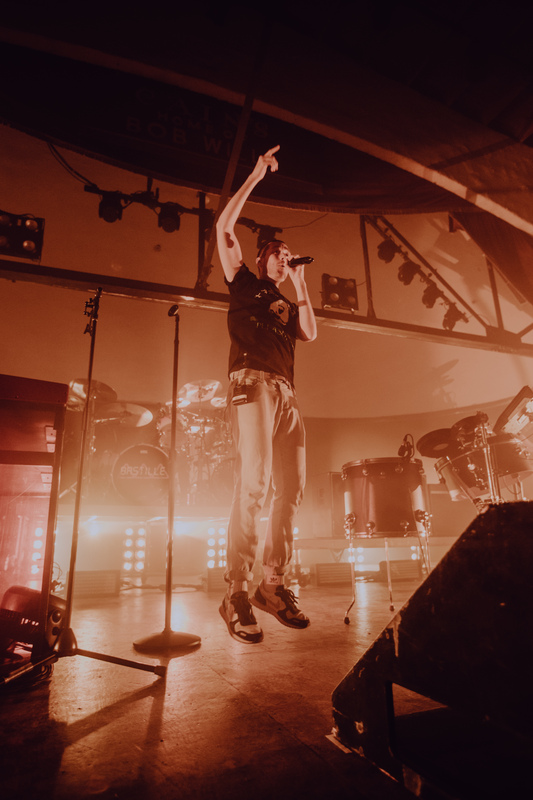 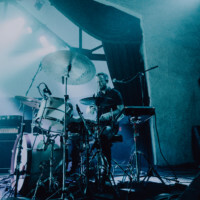 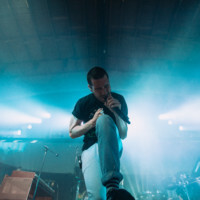 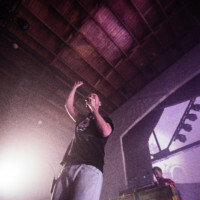 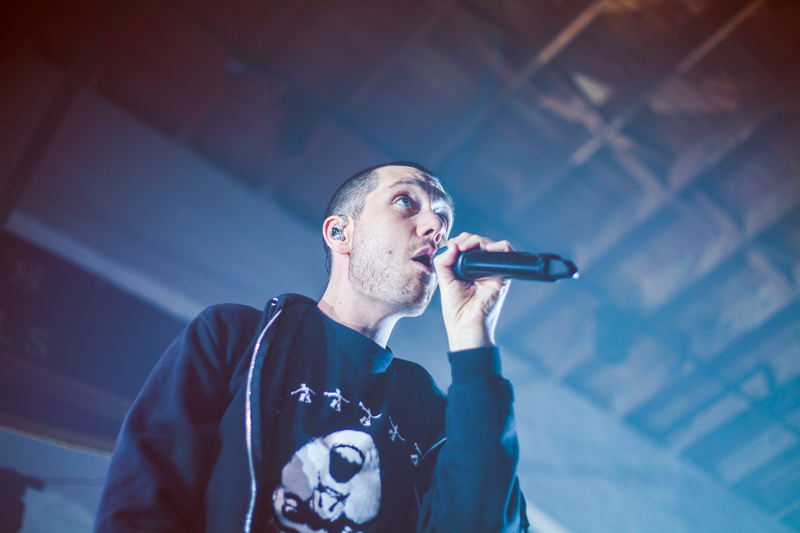 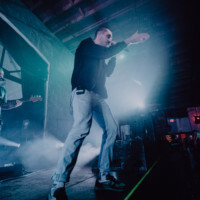 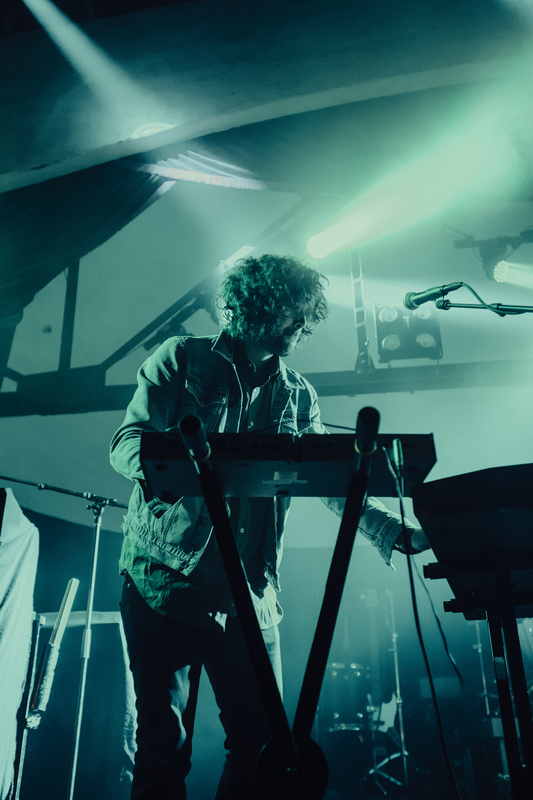 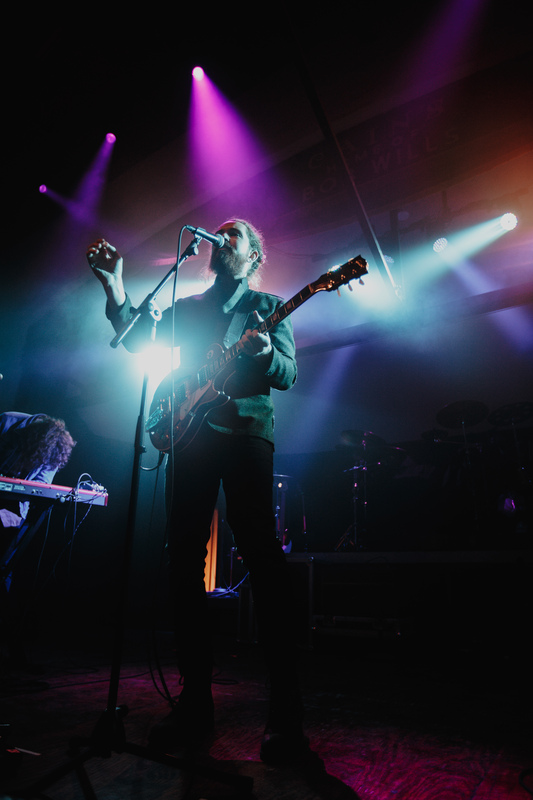 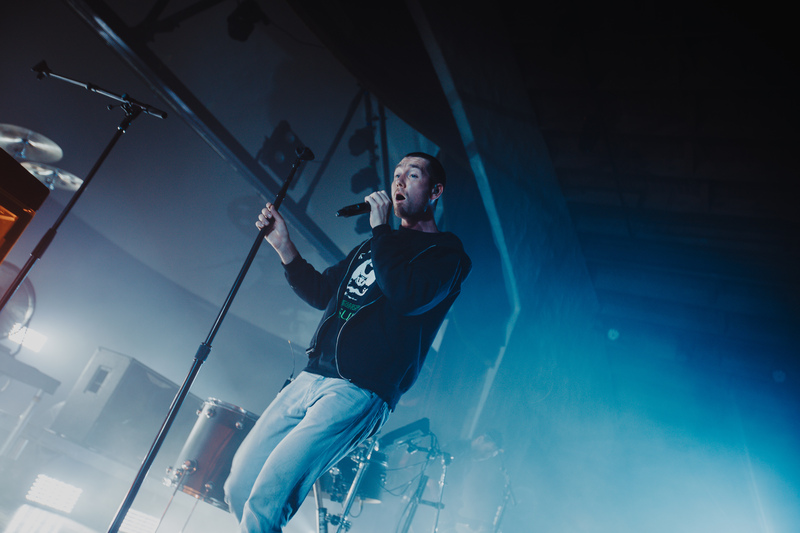 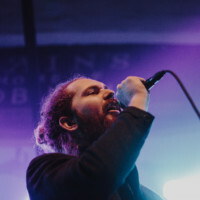 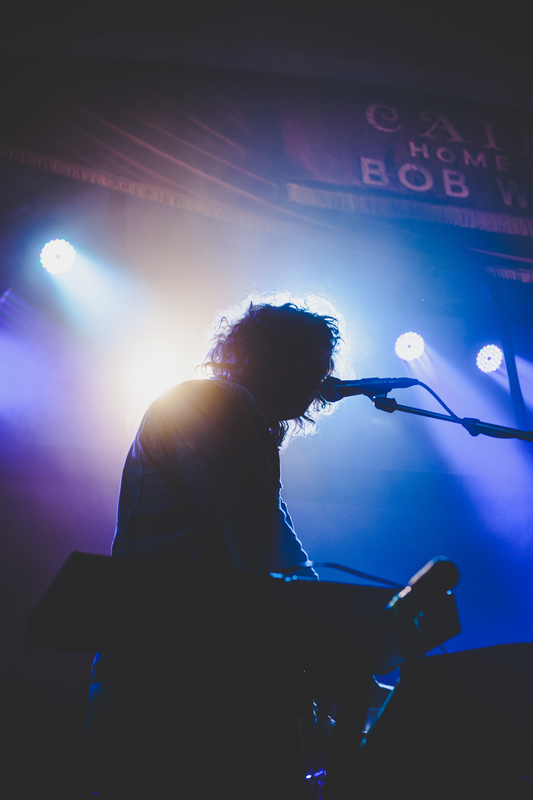 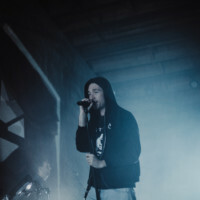 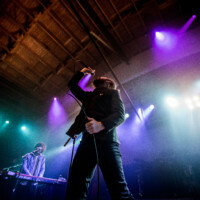 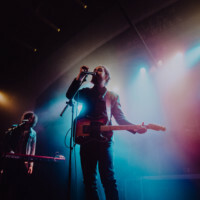 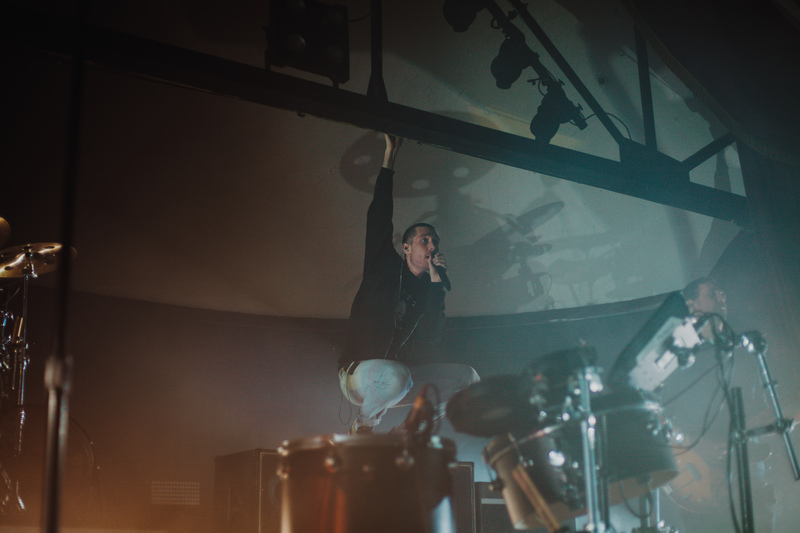 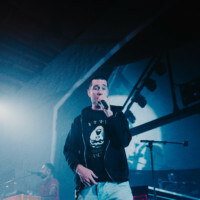 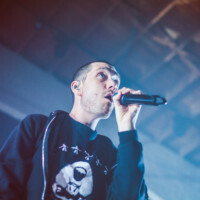 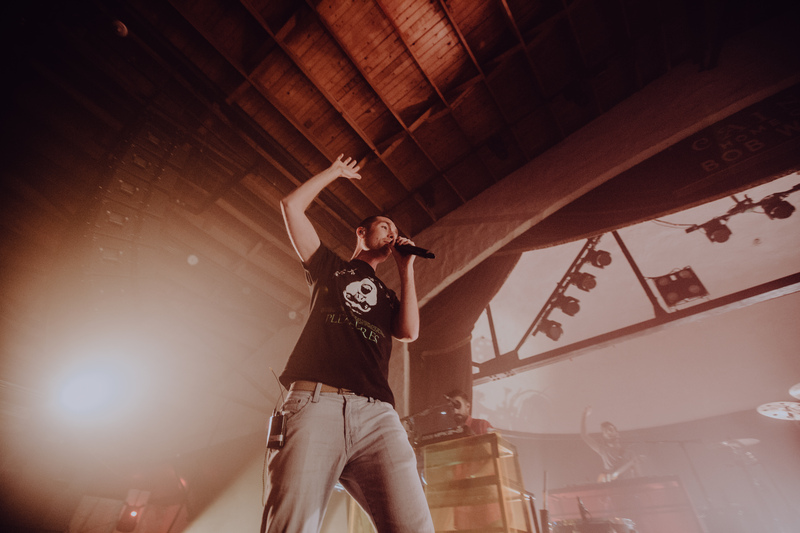 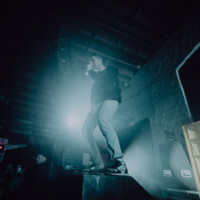 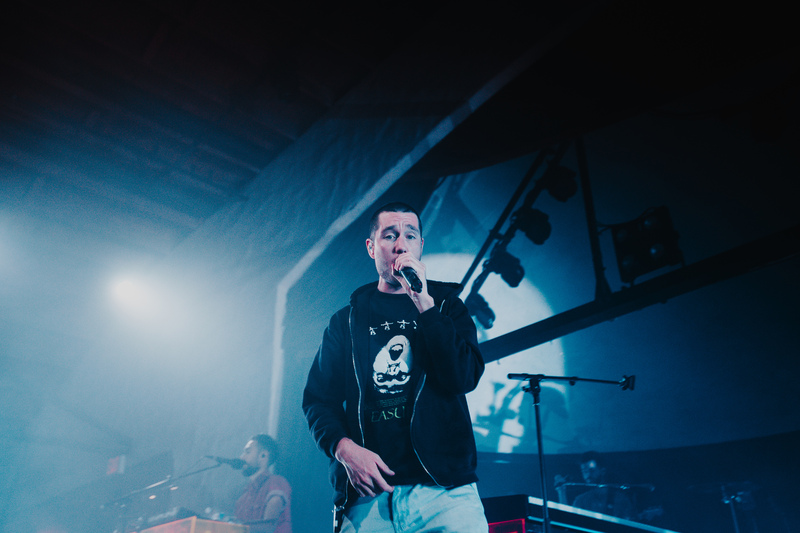 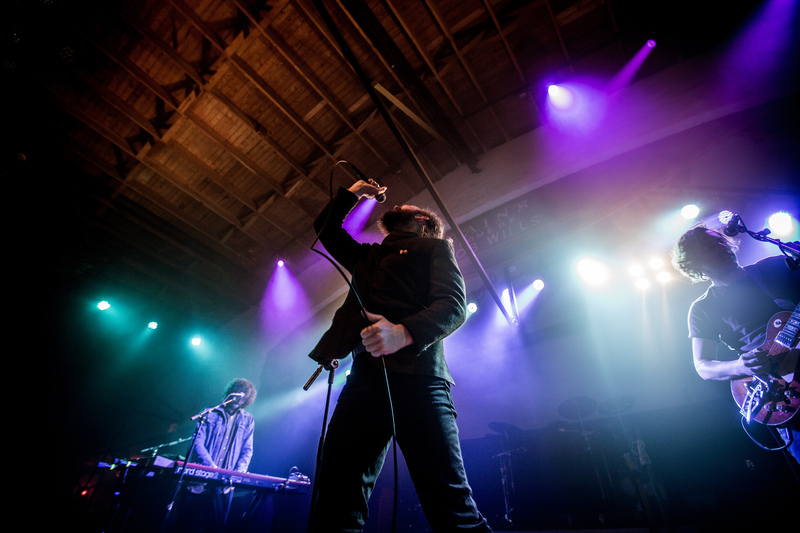 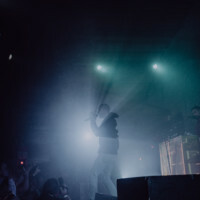 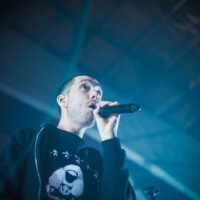 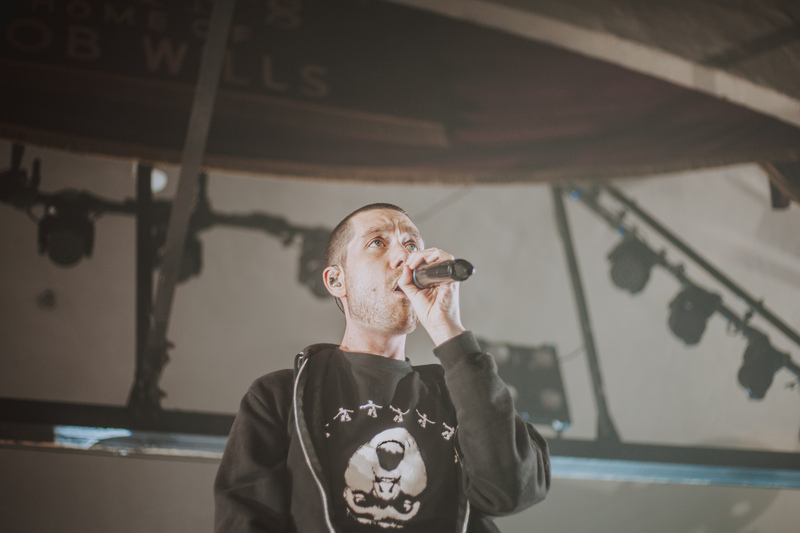 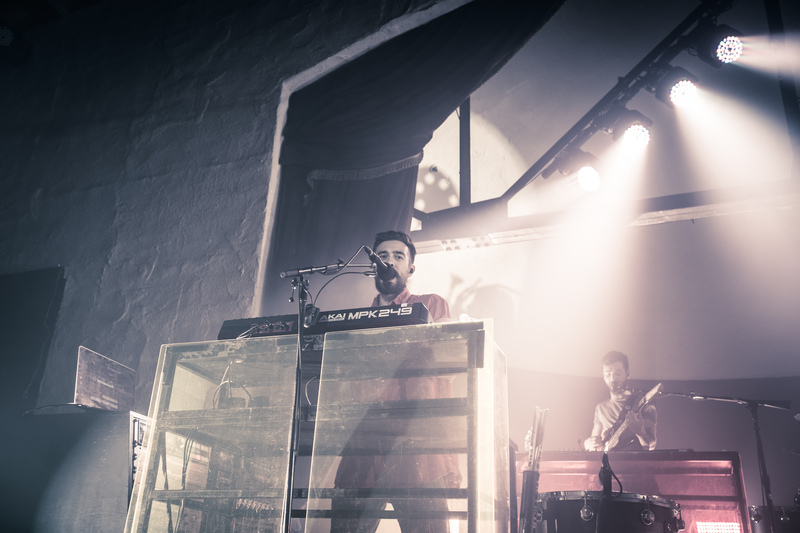 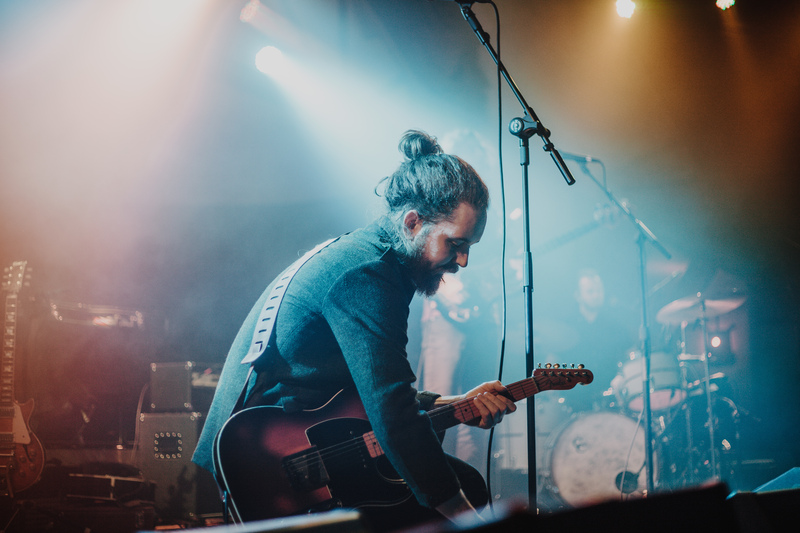 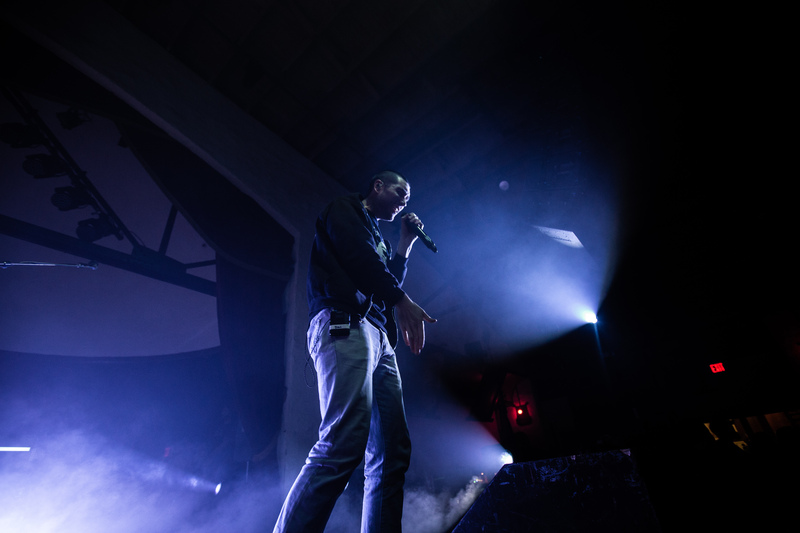 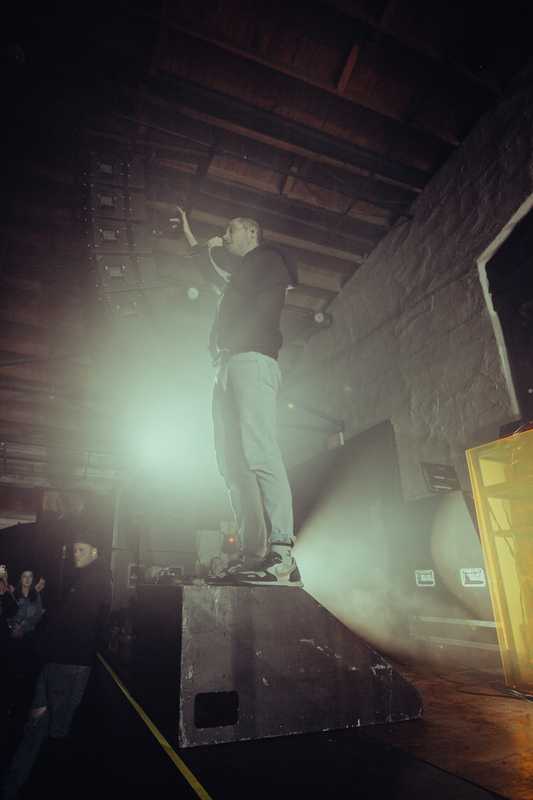 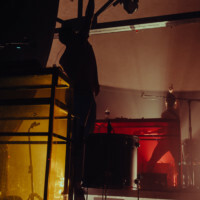 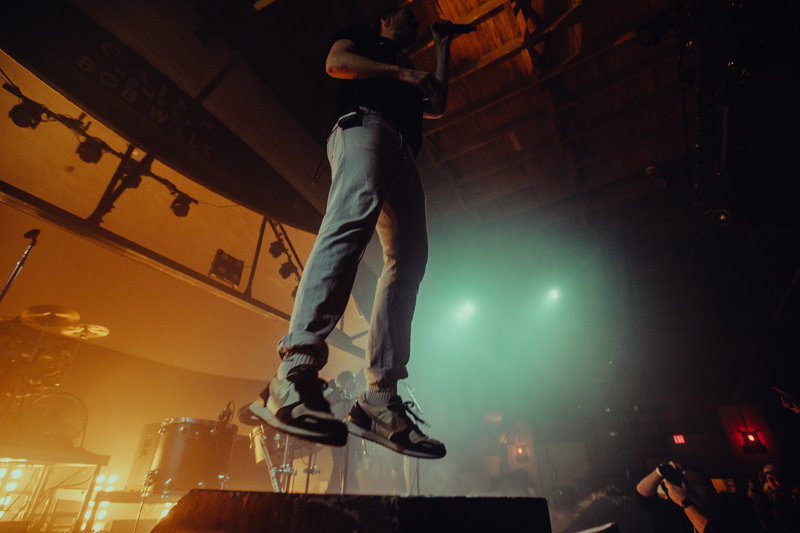 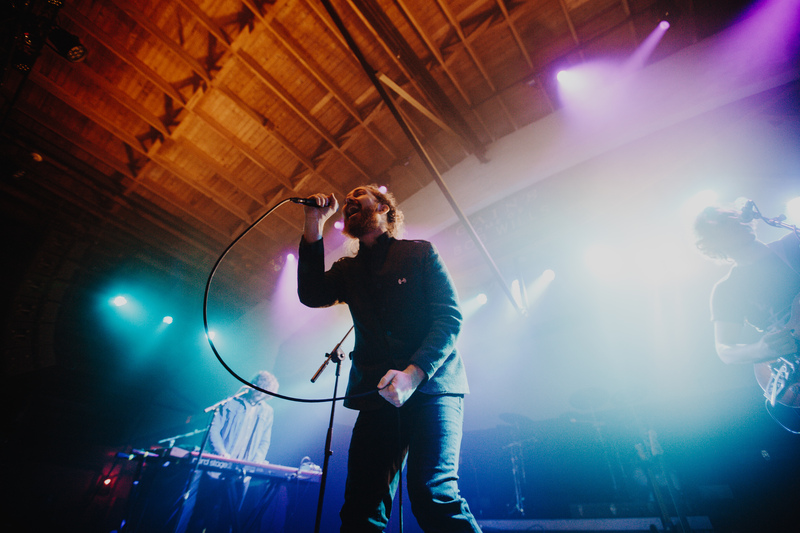 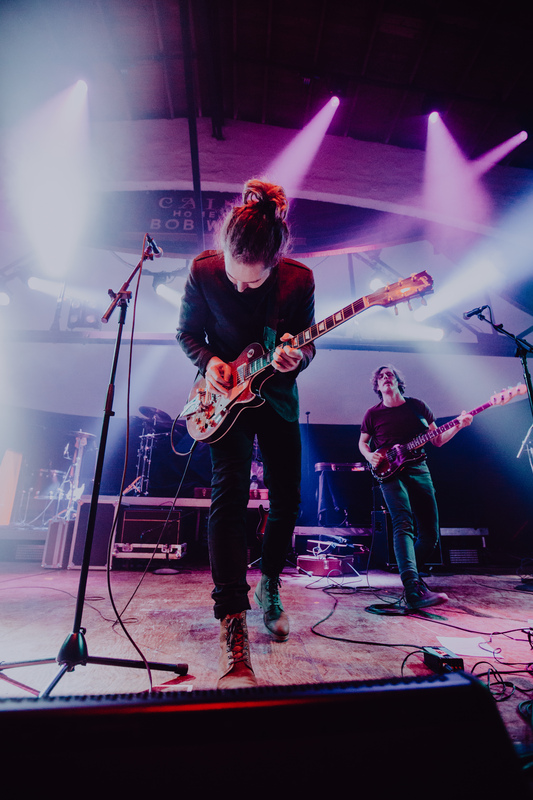 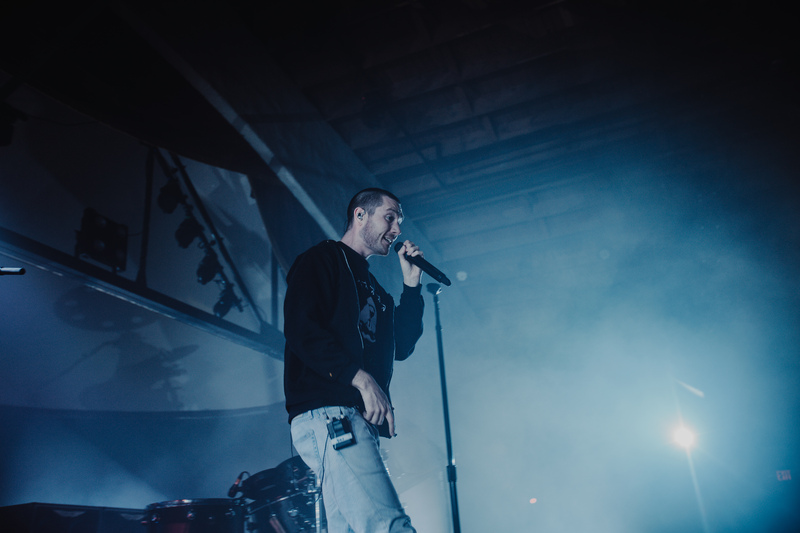 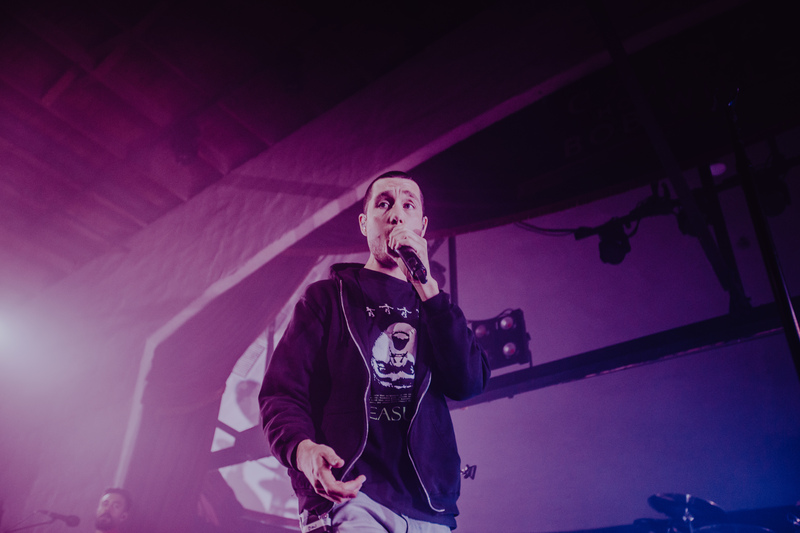 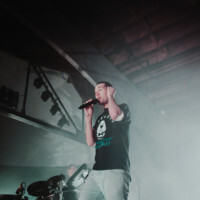 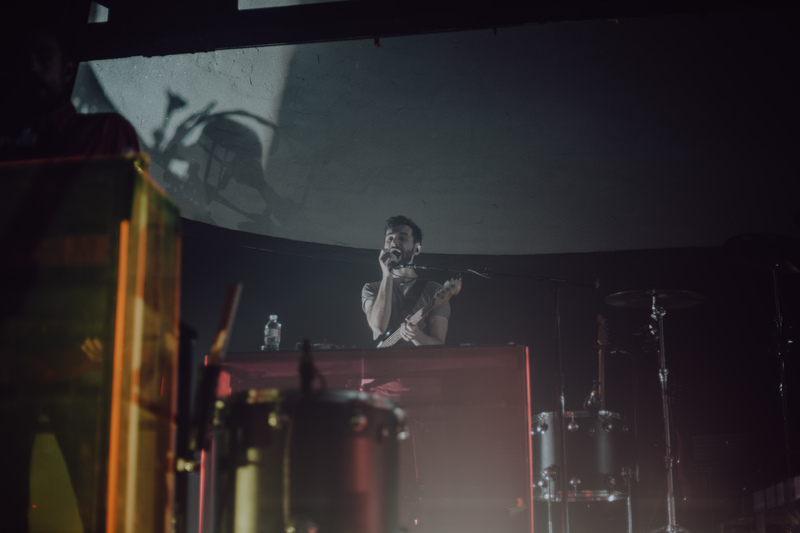 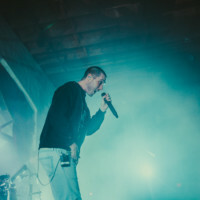 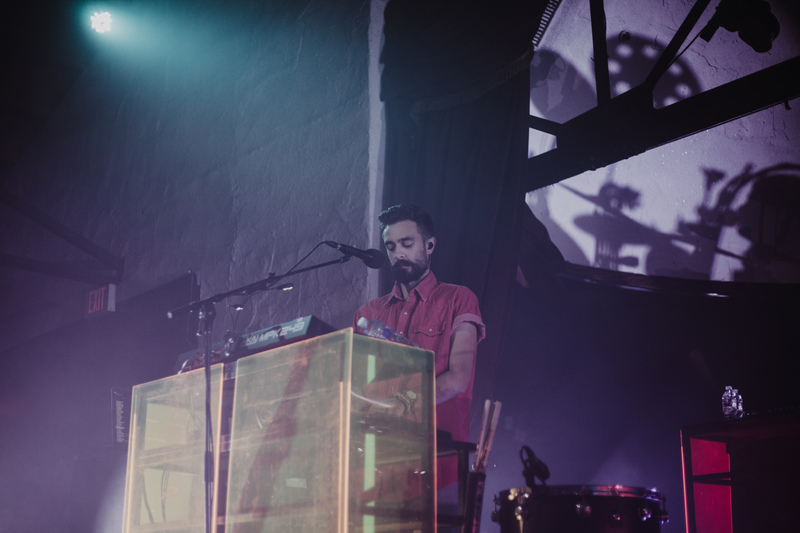 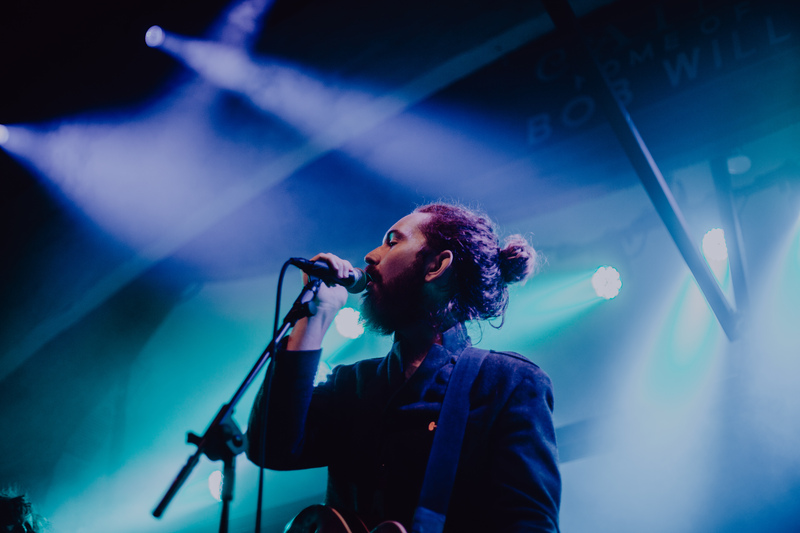 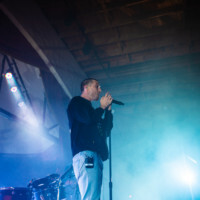 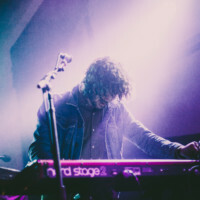 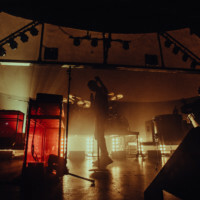 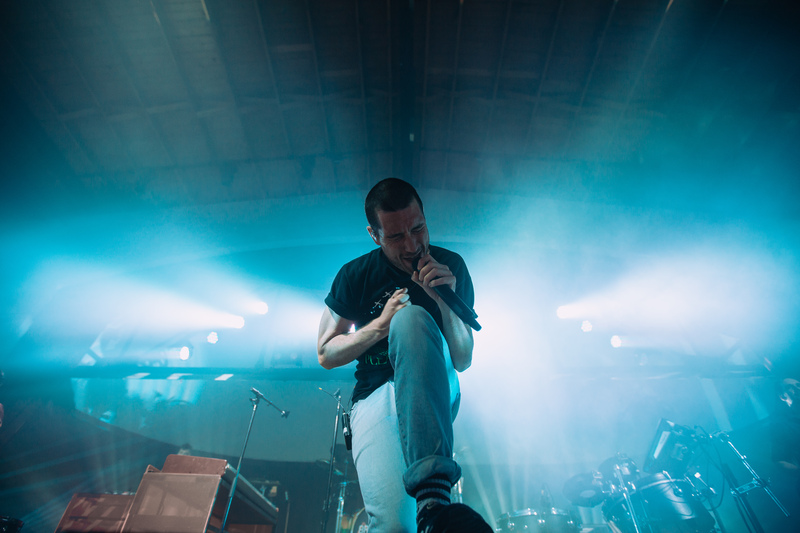 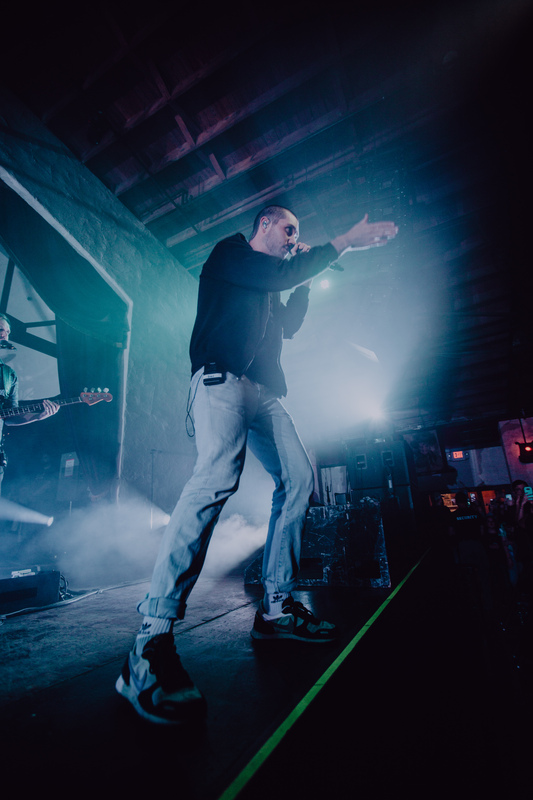 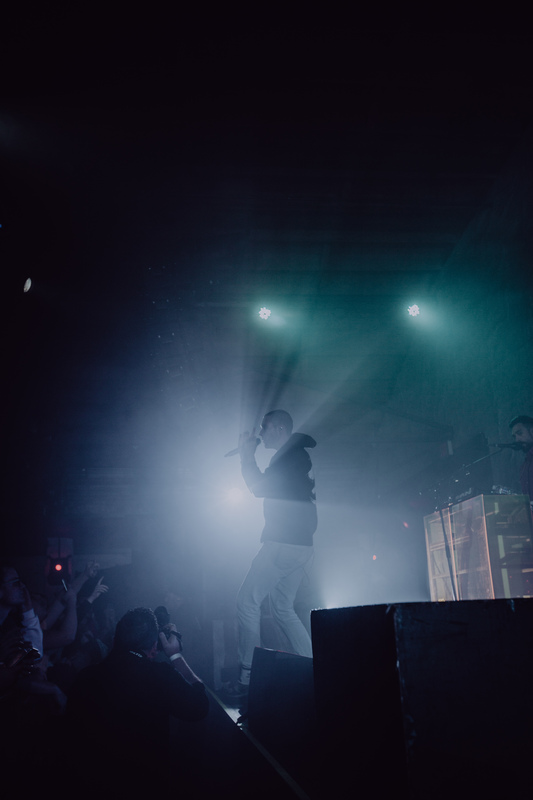 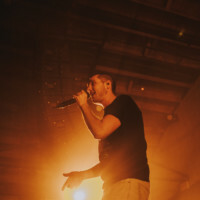 On November 13th in Tulsa, OK, Bastille played a sold out show at Cain’s Ballroom. 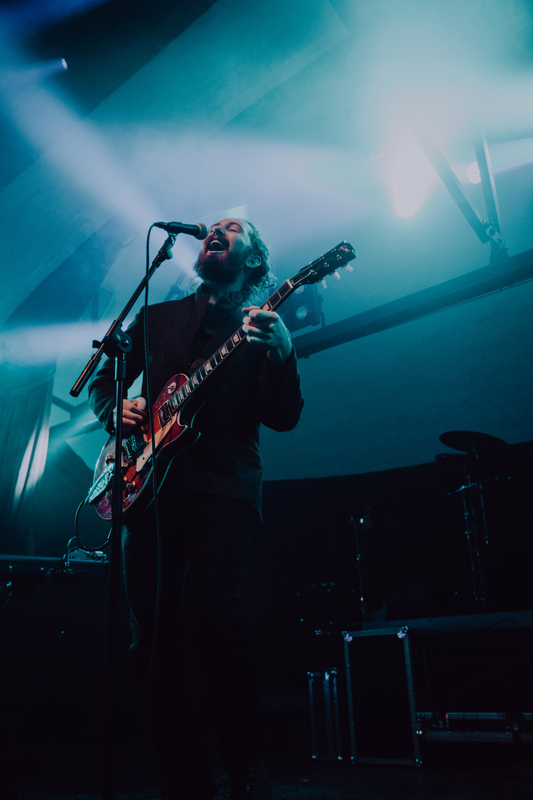 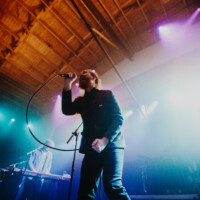 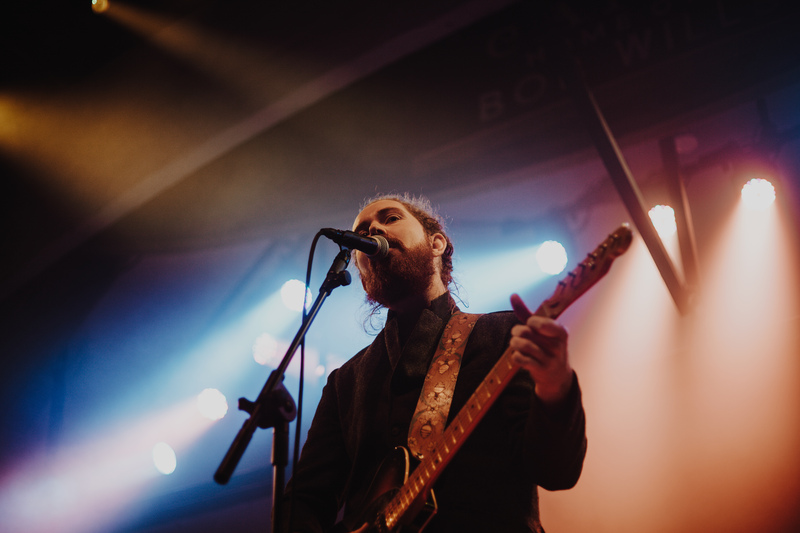 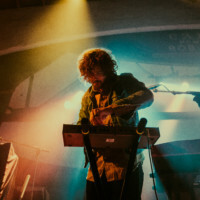 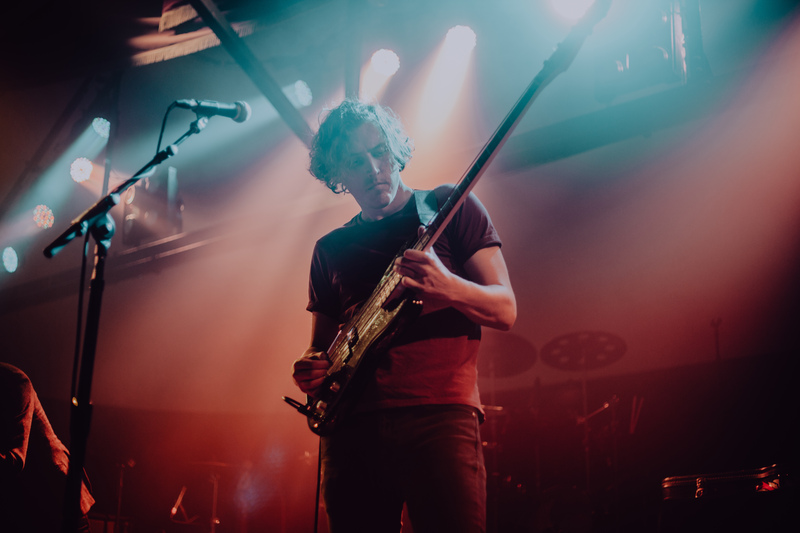 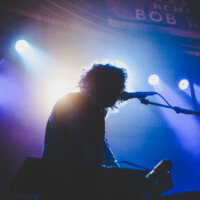 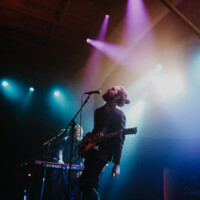 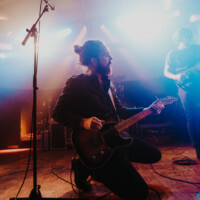 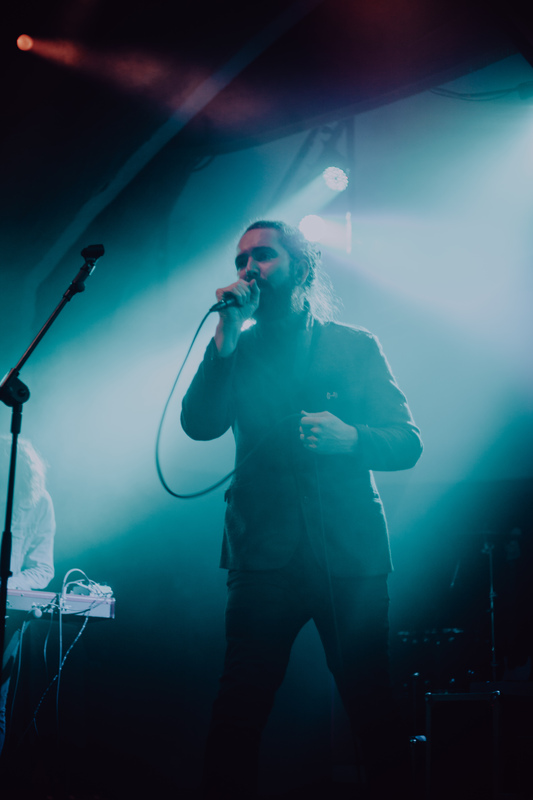 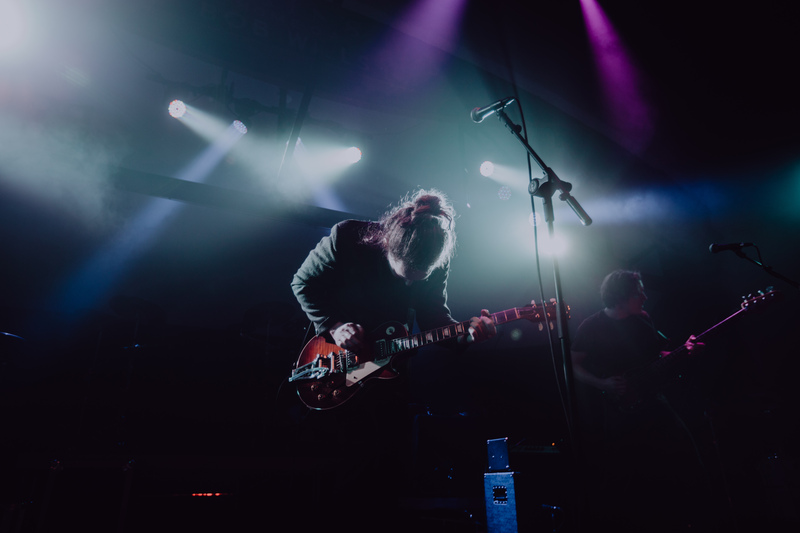 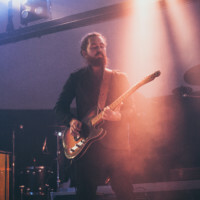 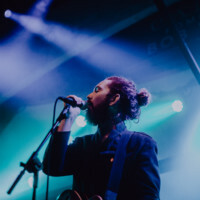 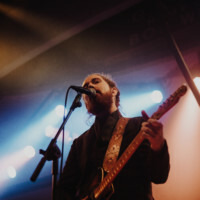 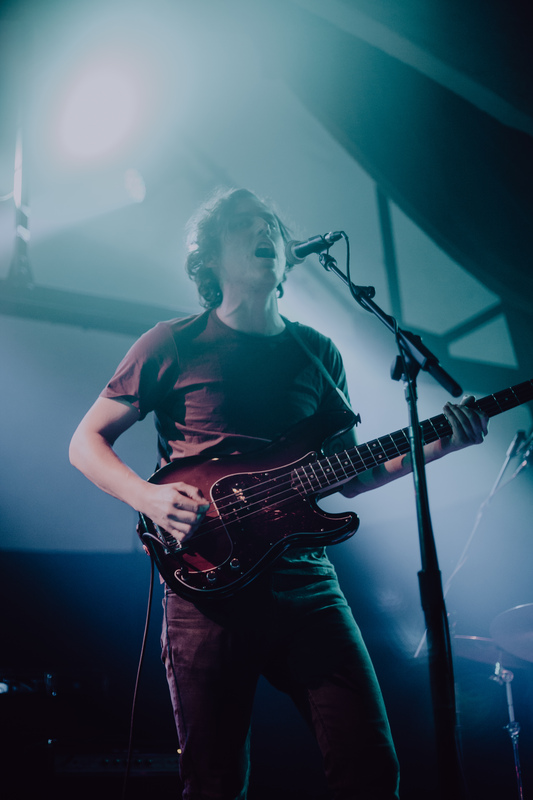 The show opened with The Moth & The Flame, a trio from LA who warmed up the crowd with both upbeat and sad songs like their latest single “The New Great Depression.” Then, Bastille took the stage. 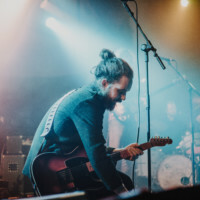 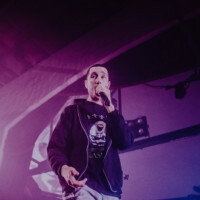 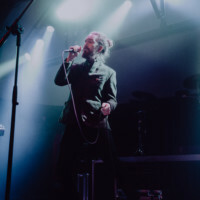 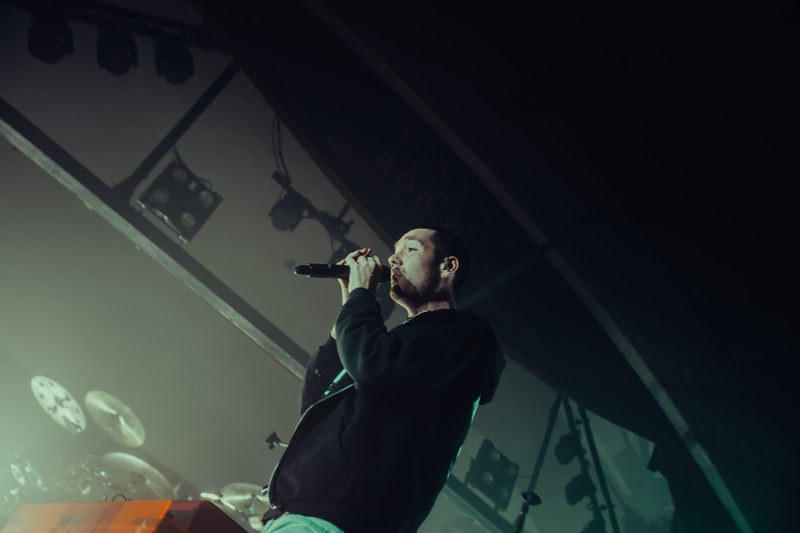 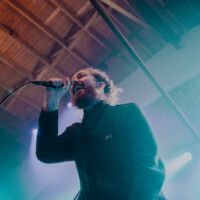 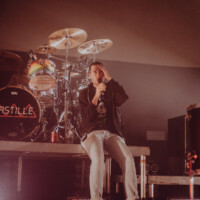 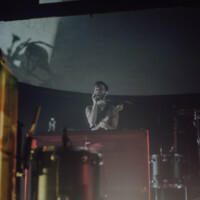 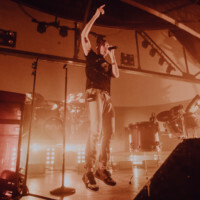 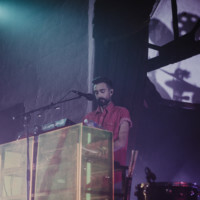 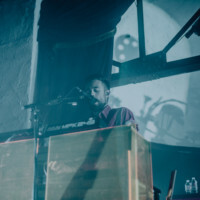 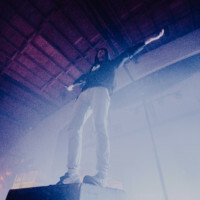 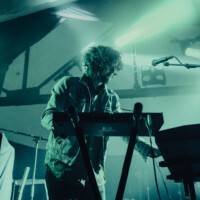 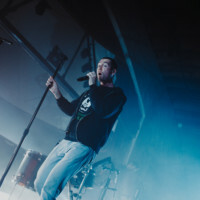 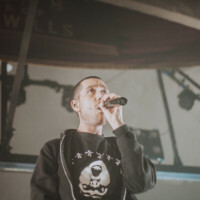 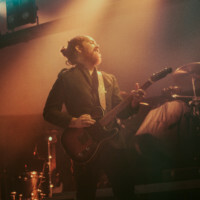 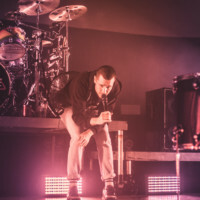 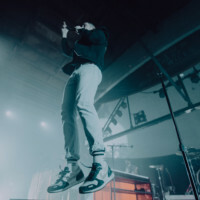 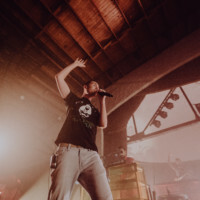 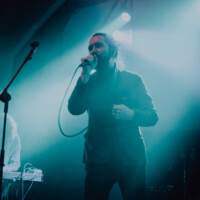 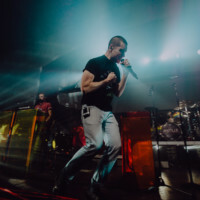 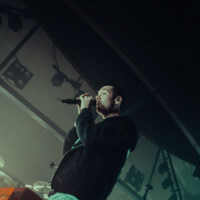 Opening with the lead single from their sophomore album, Good Grief, Dan Smith quickly reminded the crowd why Bastille shows are some of the most entertaining live shows of the past few days. 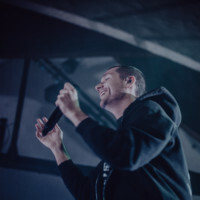 Pulling a setlist from both full length albums, bonus tracks, mixtape tracks, and tracks they are featured on, Bastille gave fans what they’ve been waiting for. 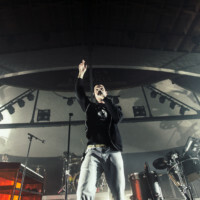 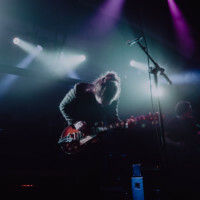 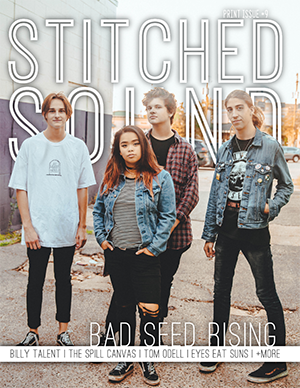 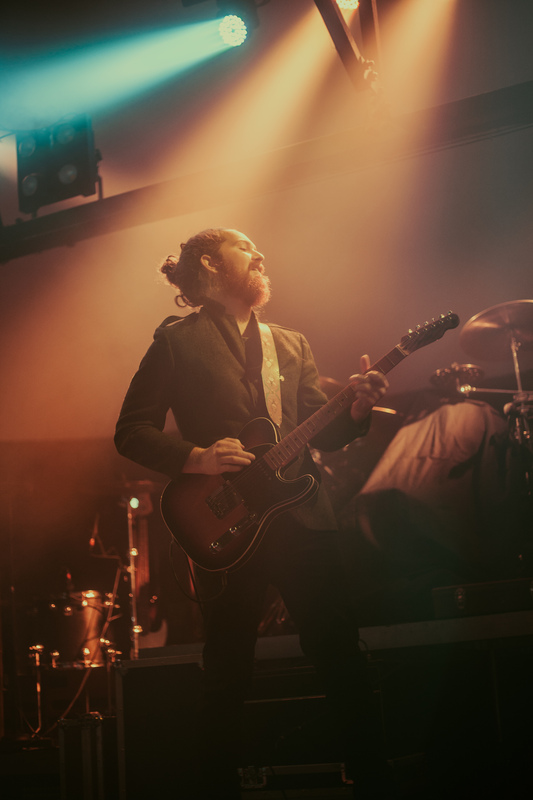 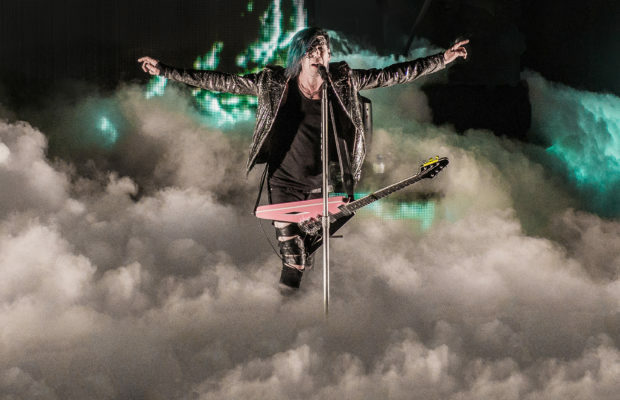 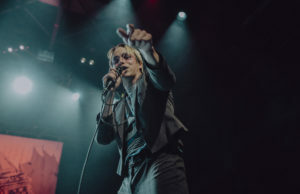 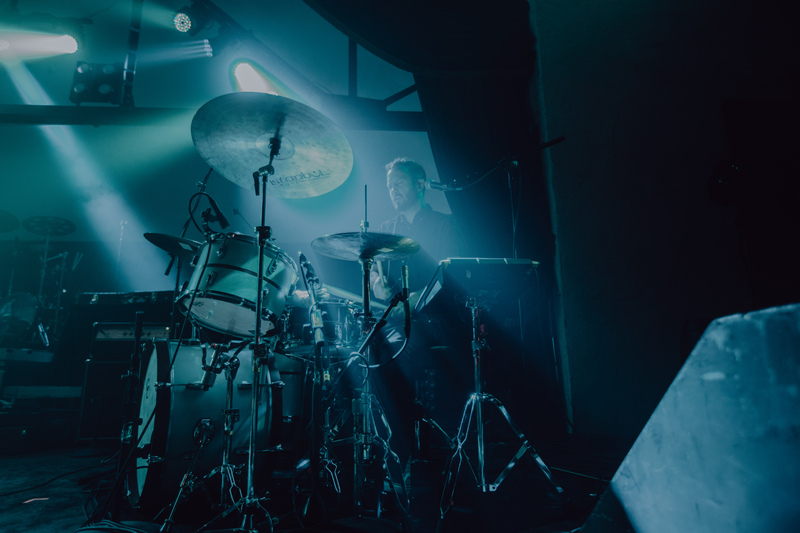 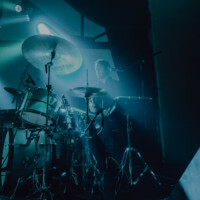 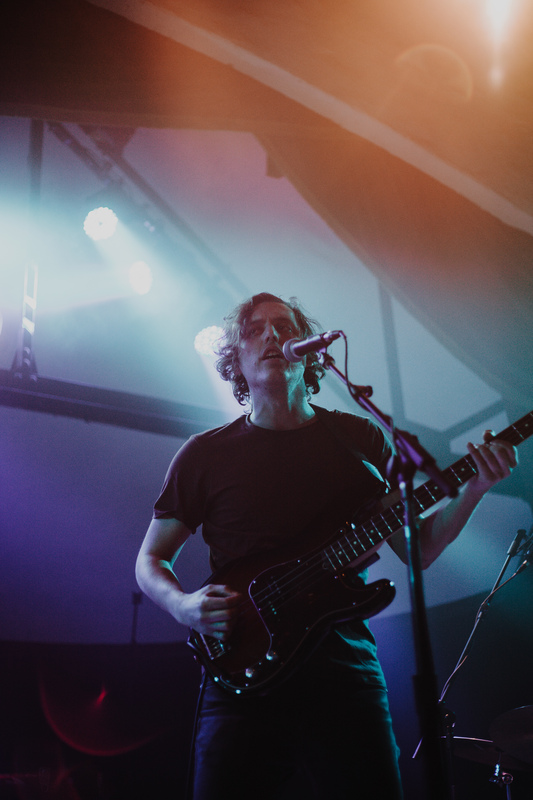 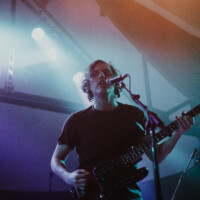 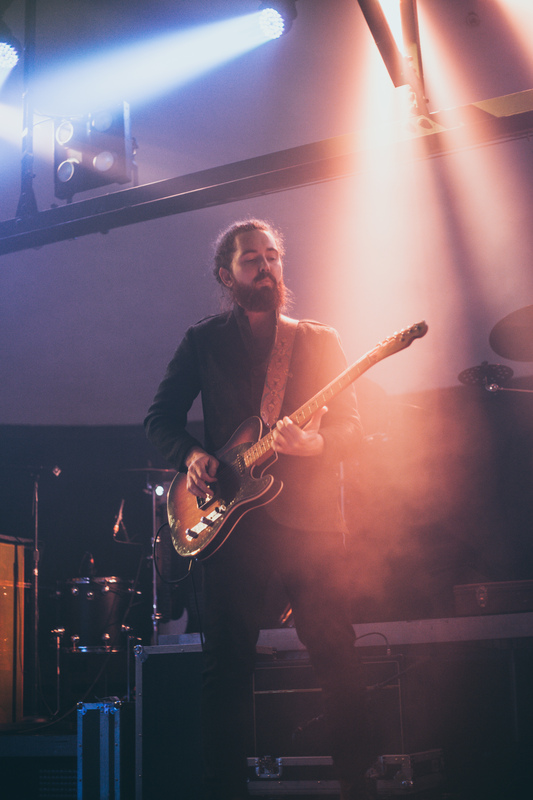 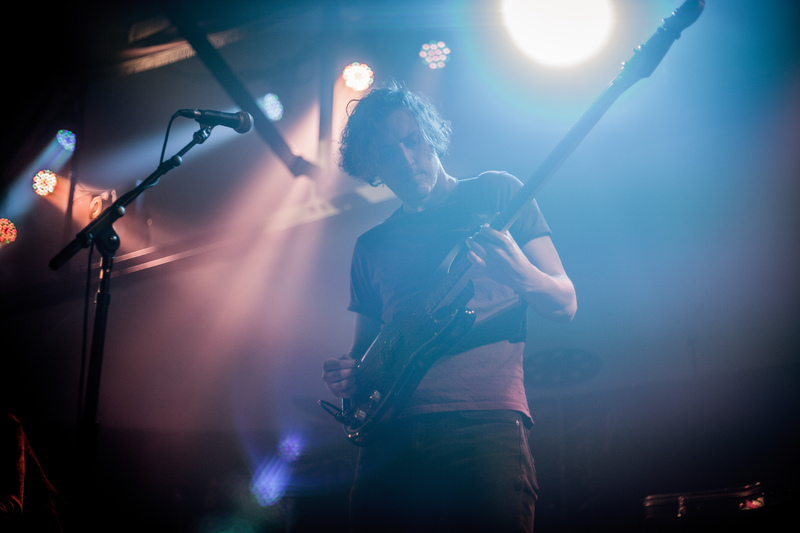 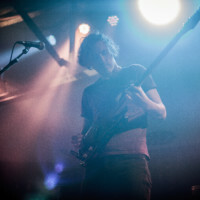 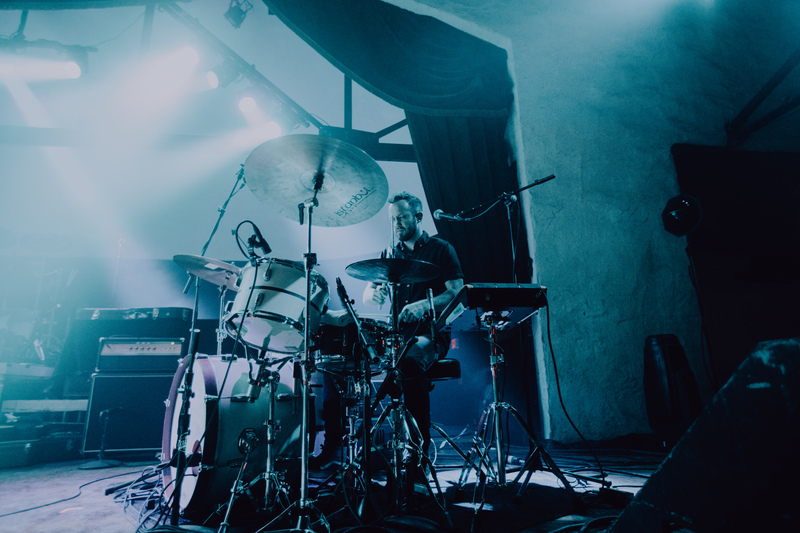 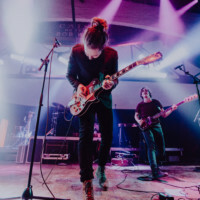 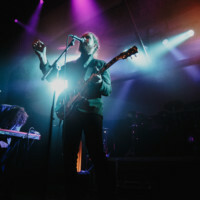 Their already anthemic songs have a new life in the live versions, including drum battles and crowd participation. 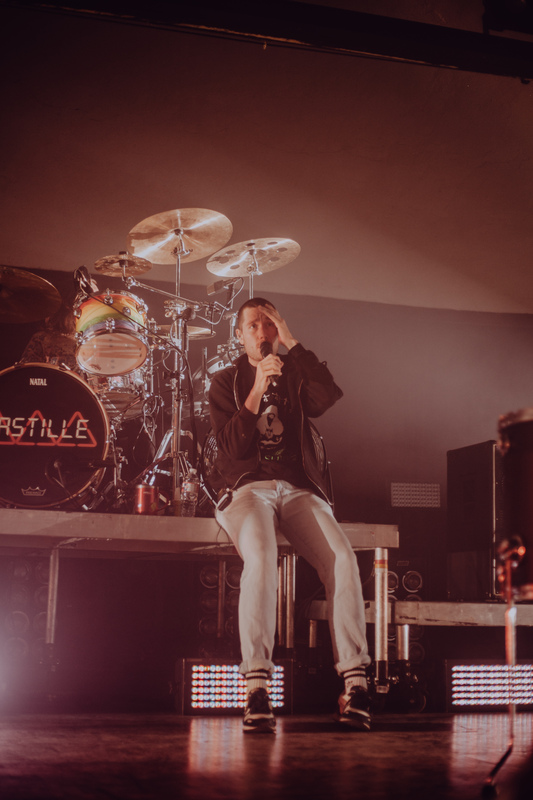 Closing their set with their timeless hit, Pompeii, I personally was reminded of why this band will continue to be one of my favorites. 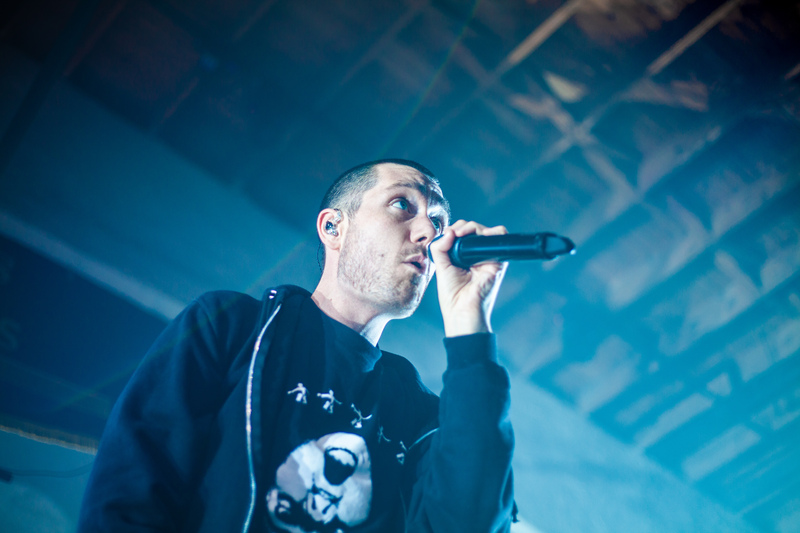 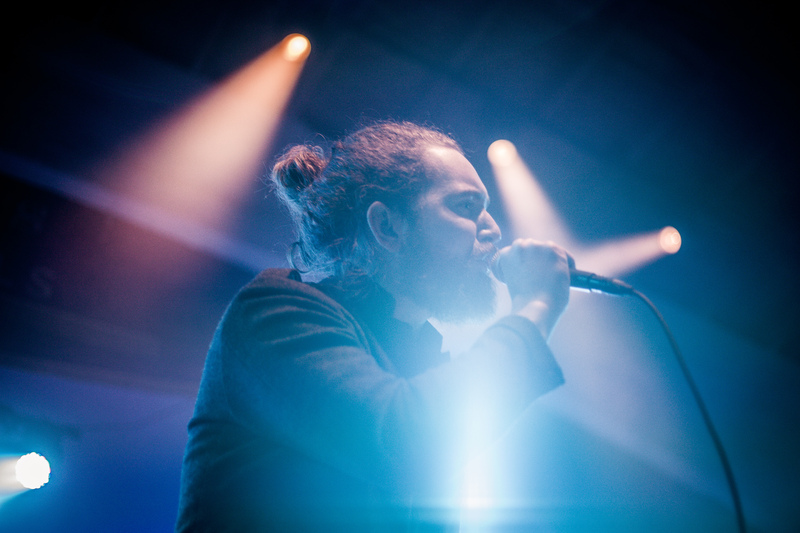 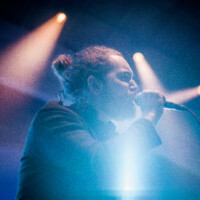 Dan’s vocals are flawless and the instrumentation is captivating. 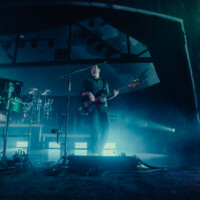 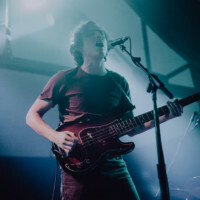 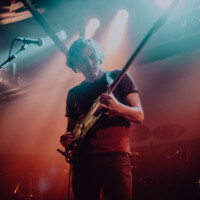 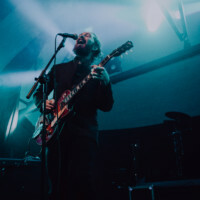 The show was mixed incredibly well by their front of house engineer and proved to be one of my favorite live experiences.